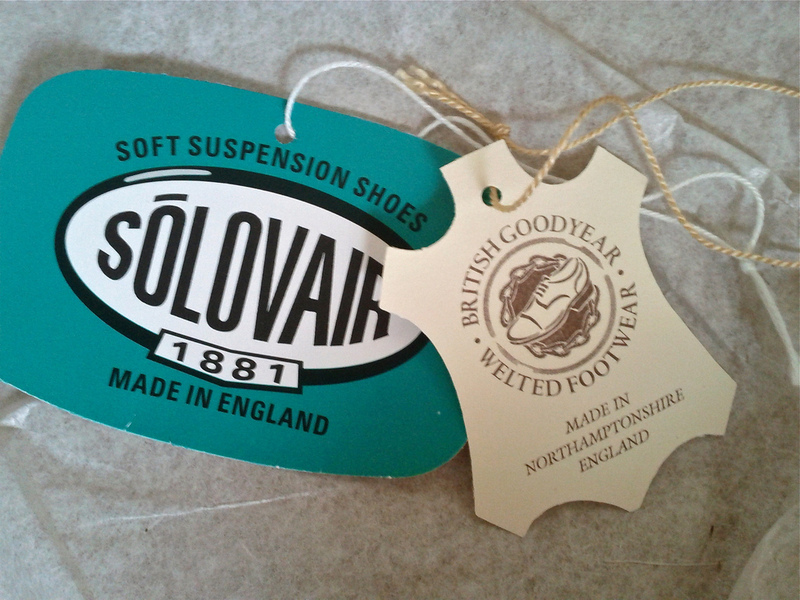 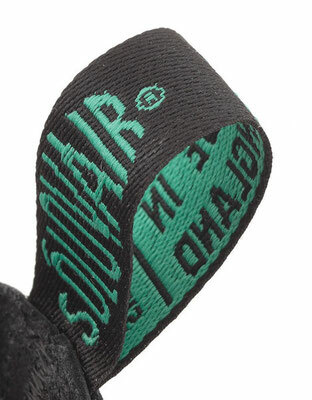 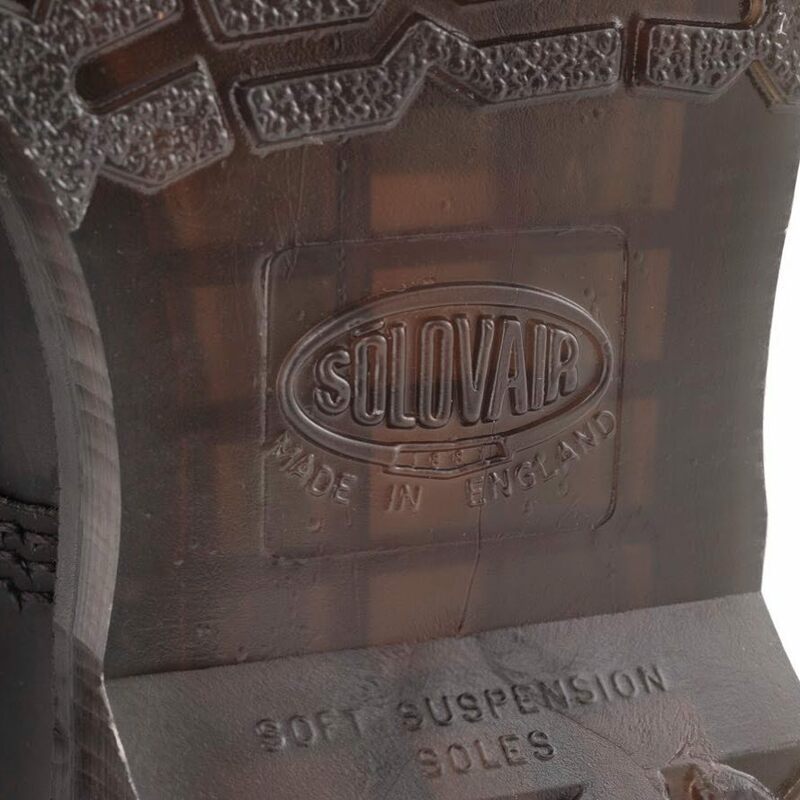 and the famous Solovair heat sealed Air Cushion Sole. 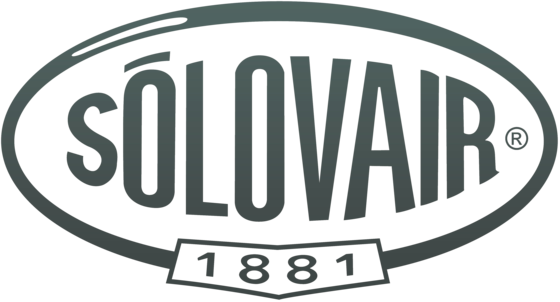 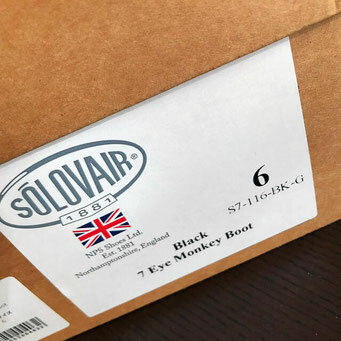 with the famous Solovair heat sealed Air Cushion Sole. 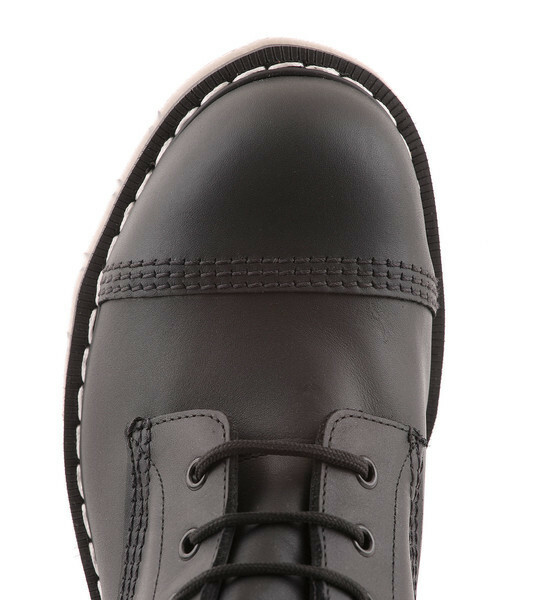 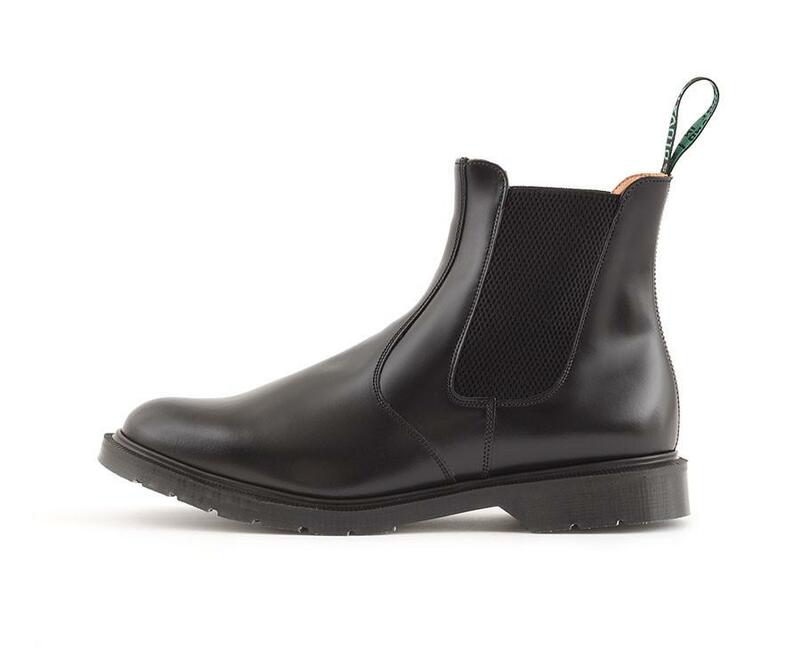 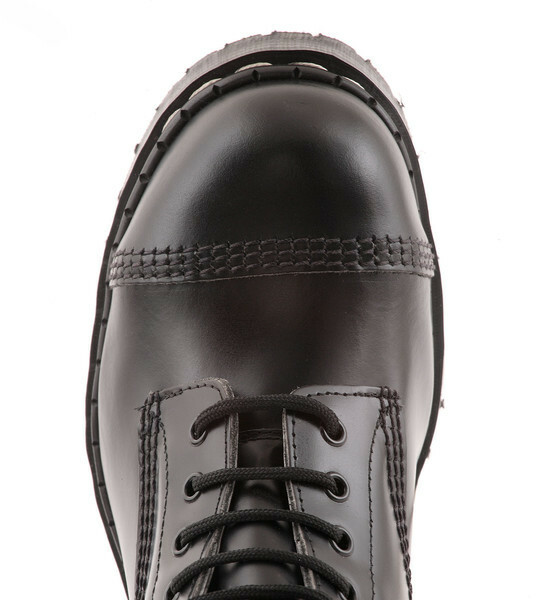 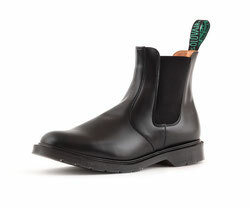 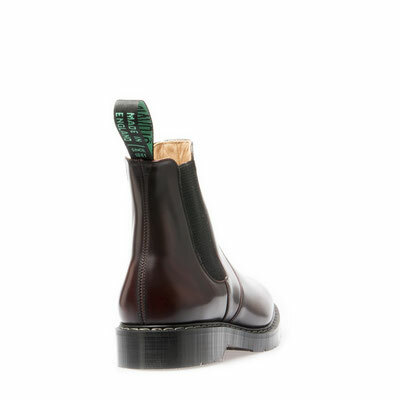 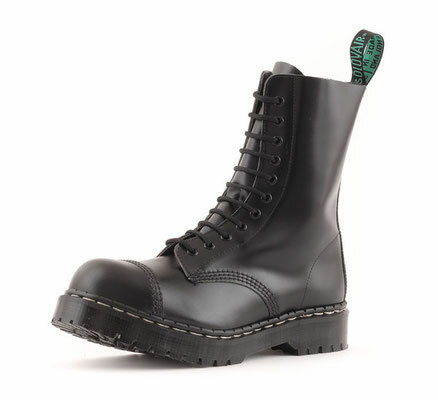 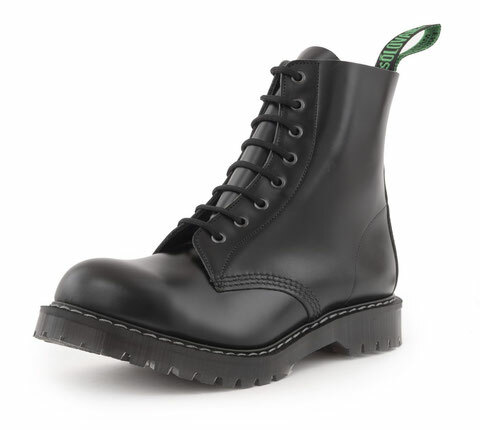 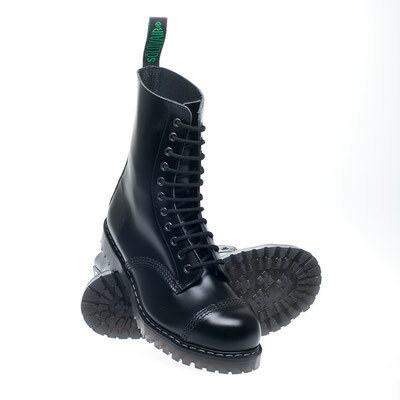 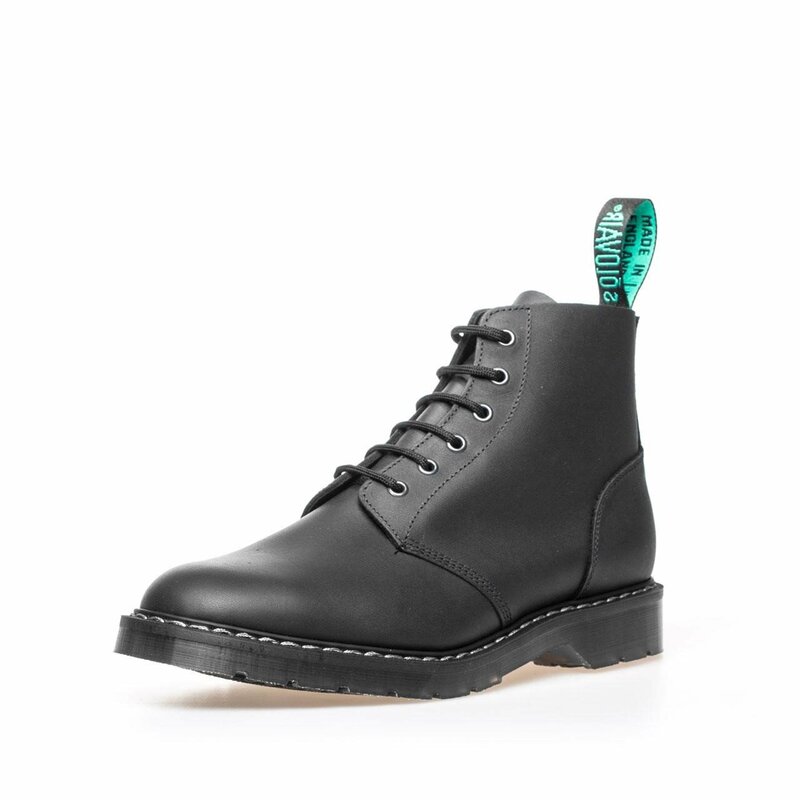 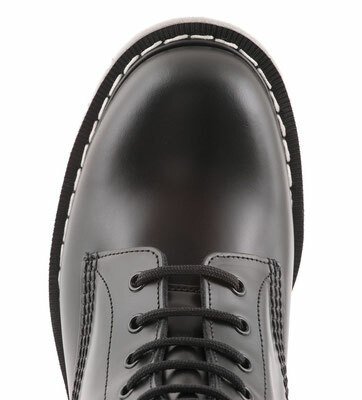 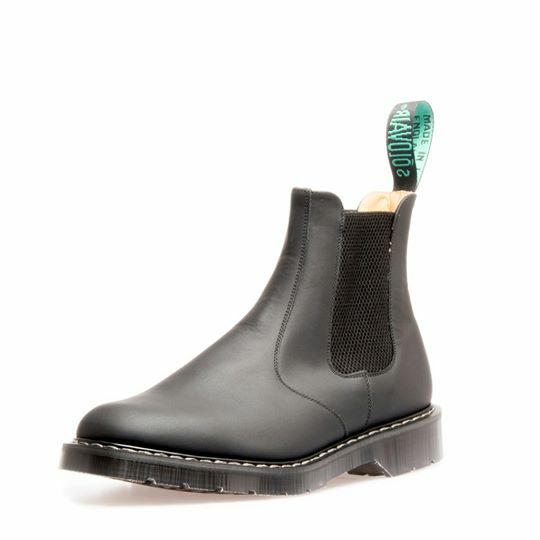 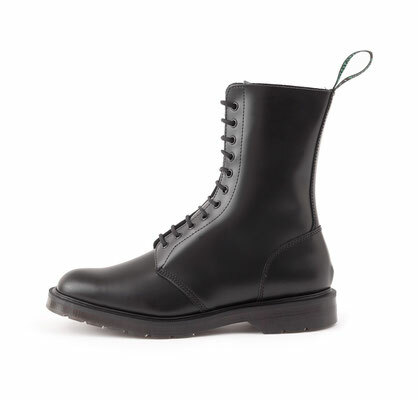 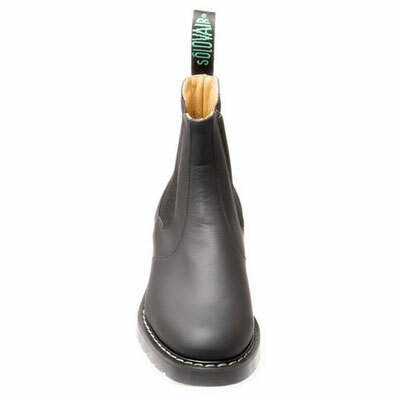 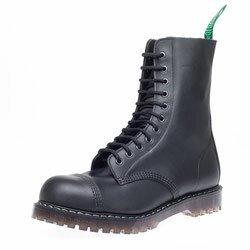 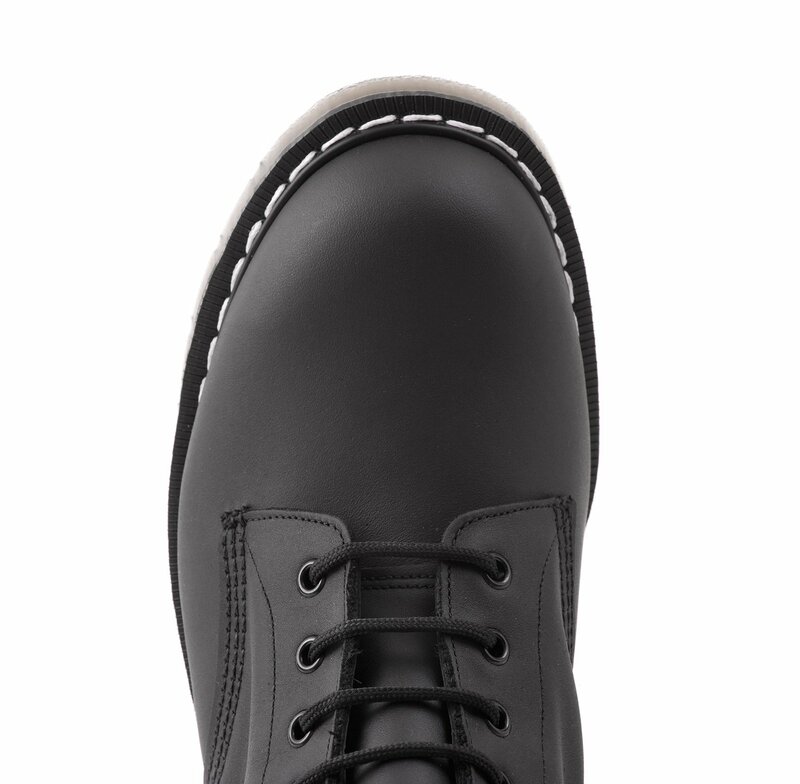 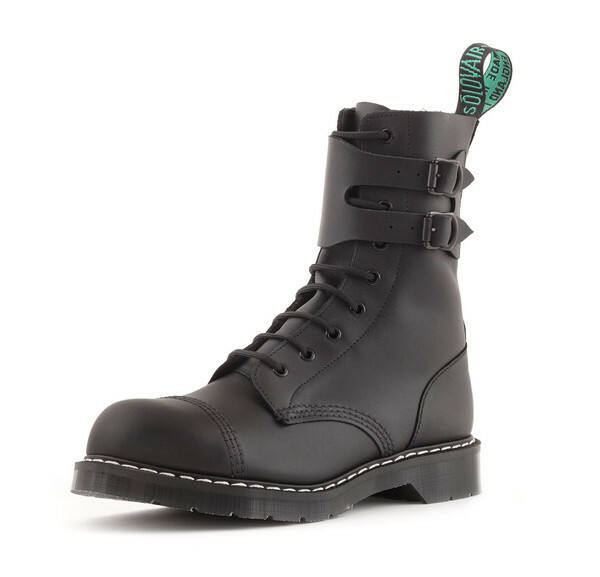 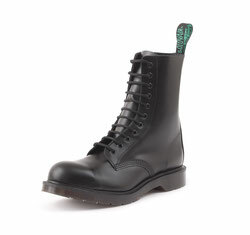 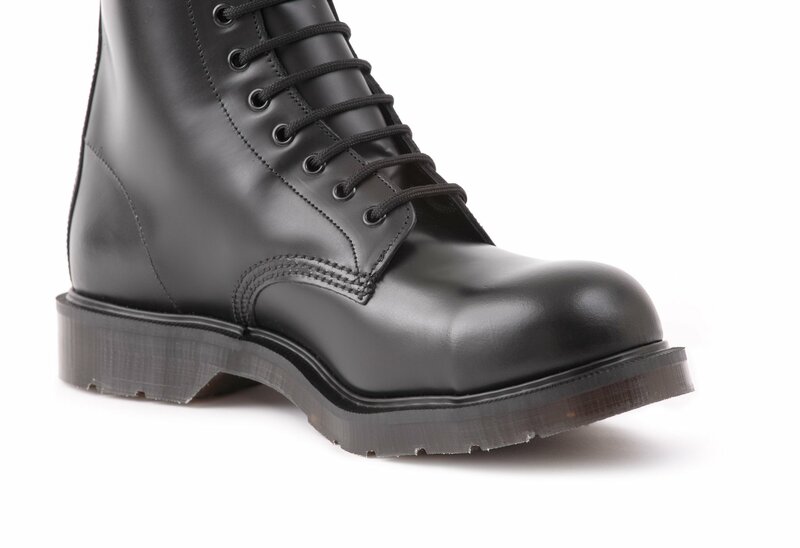 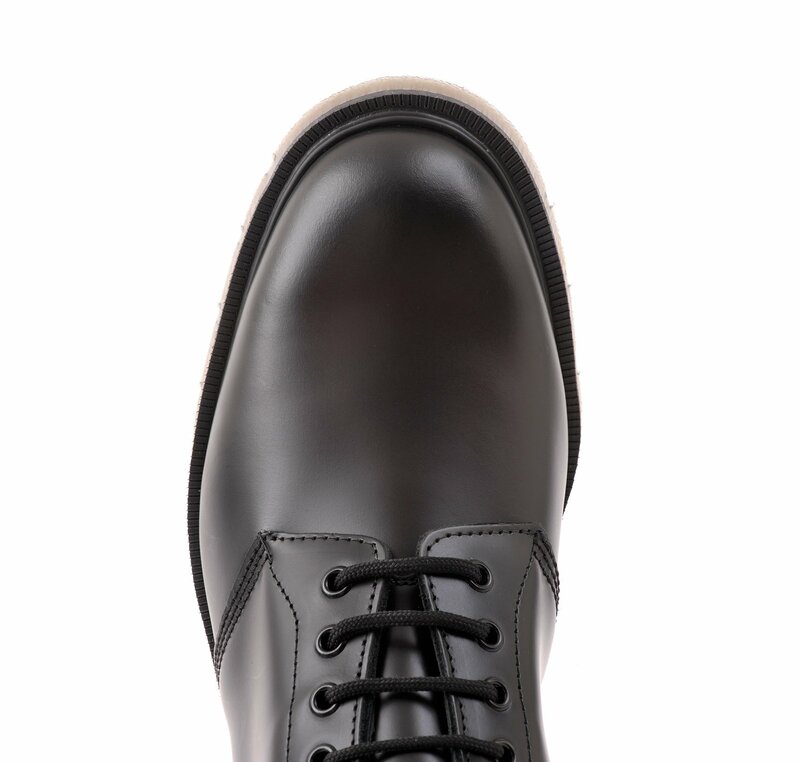 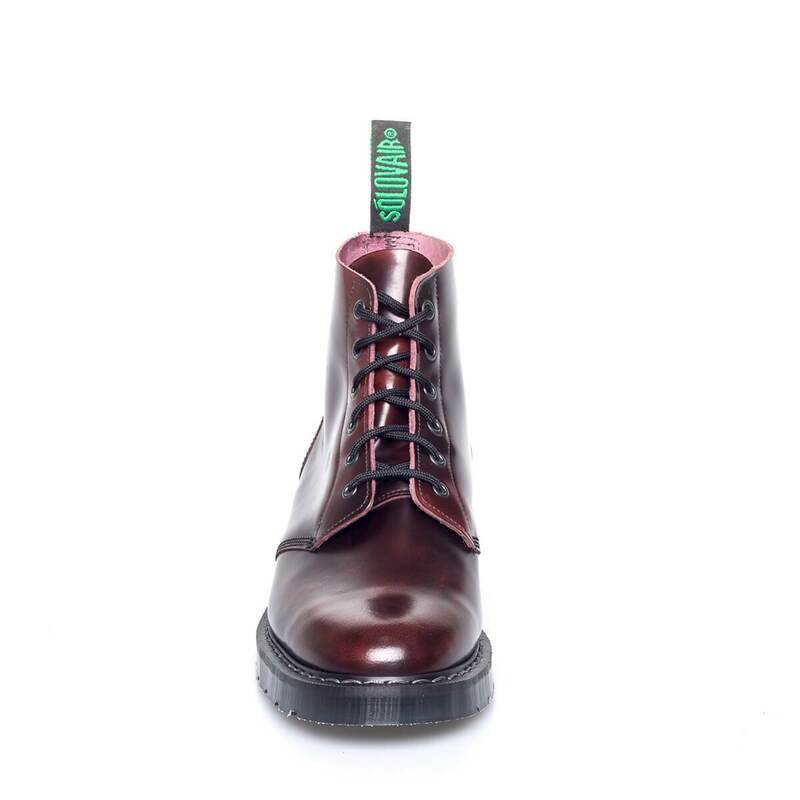 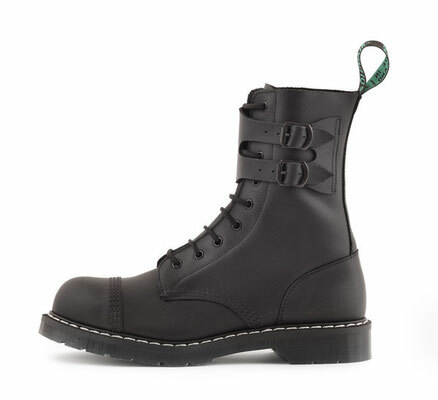 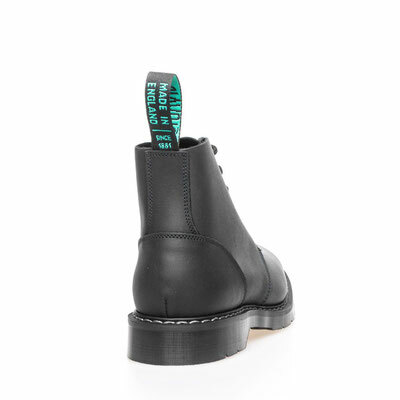 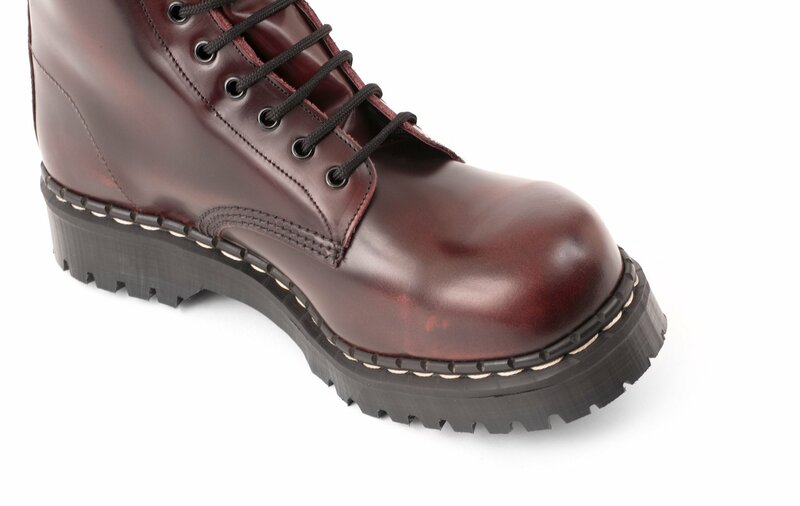 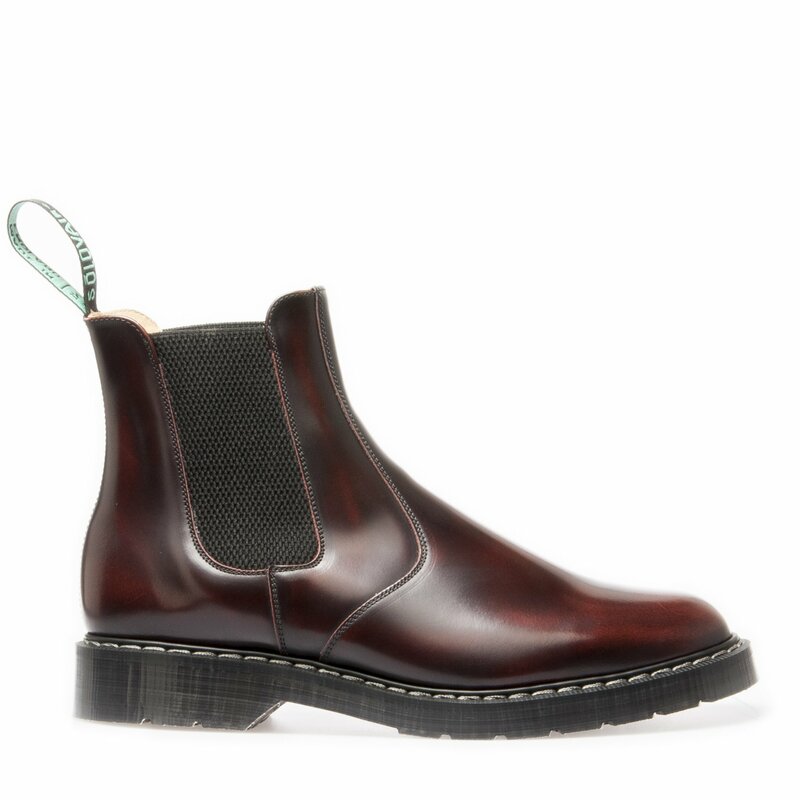 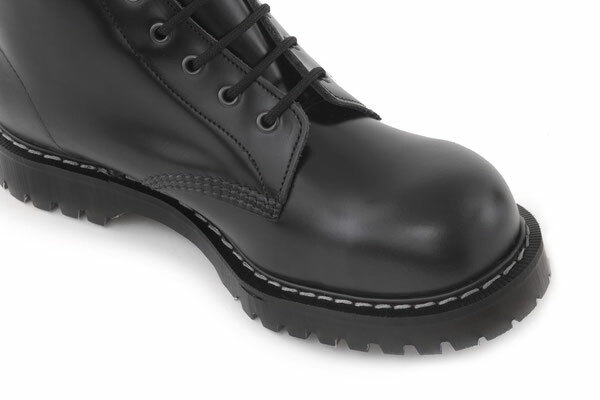 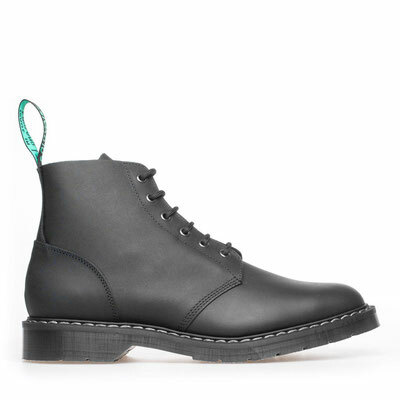 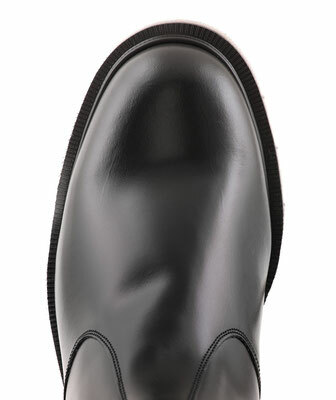 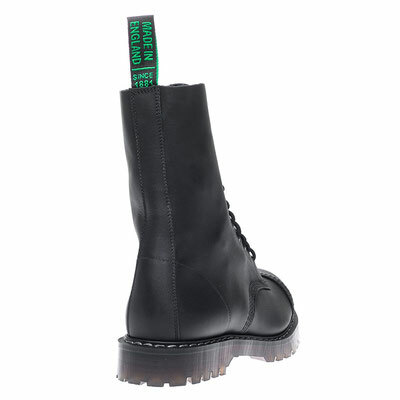 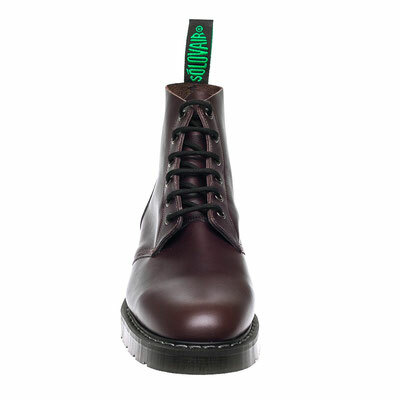 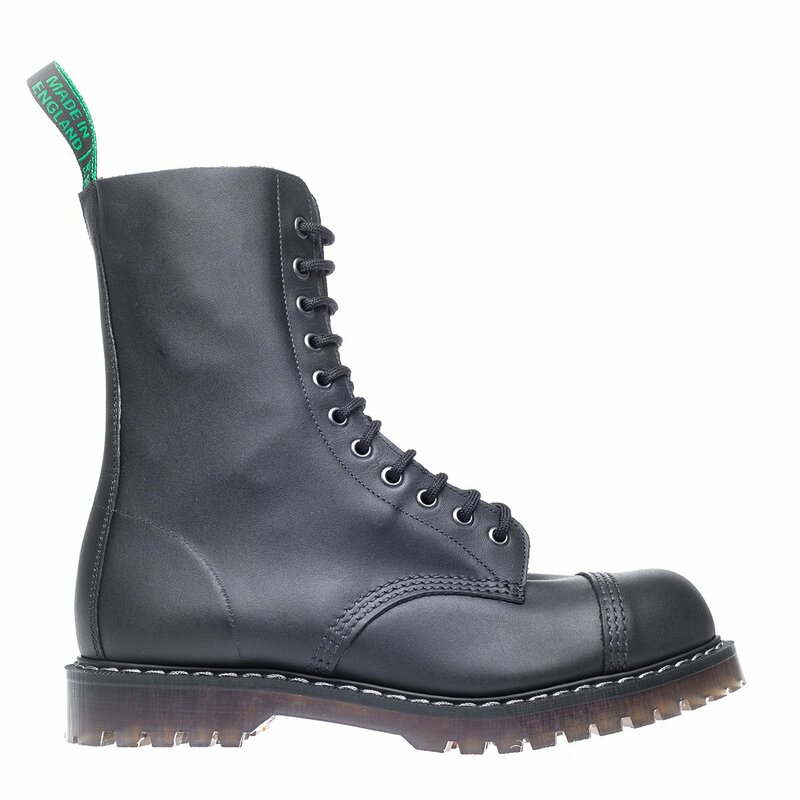 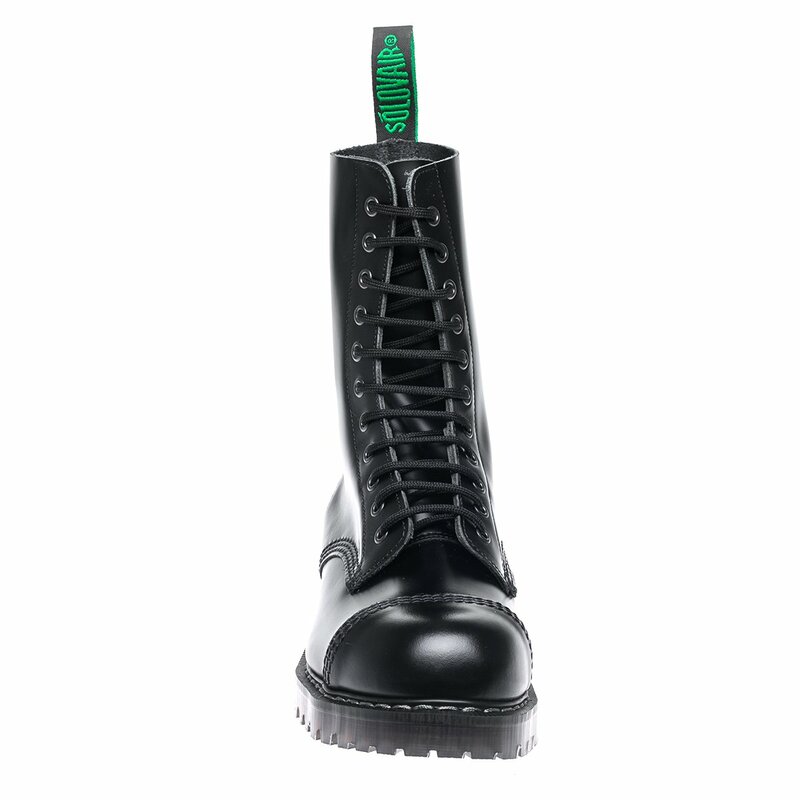 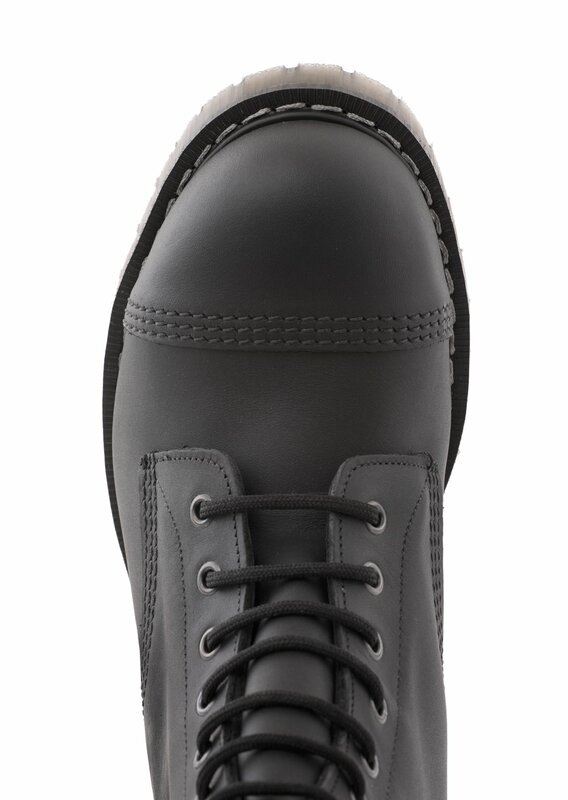 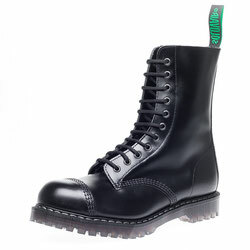 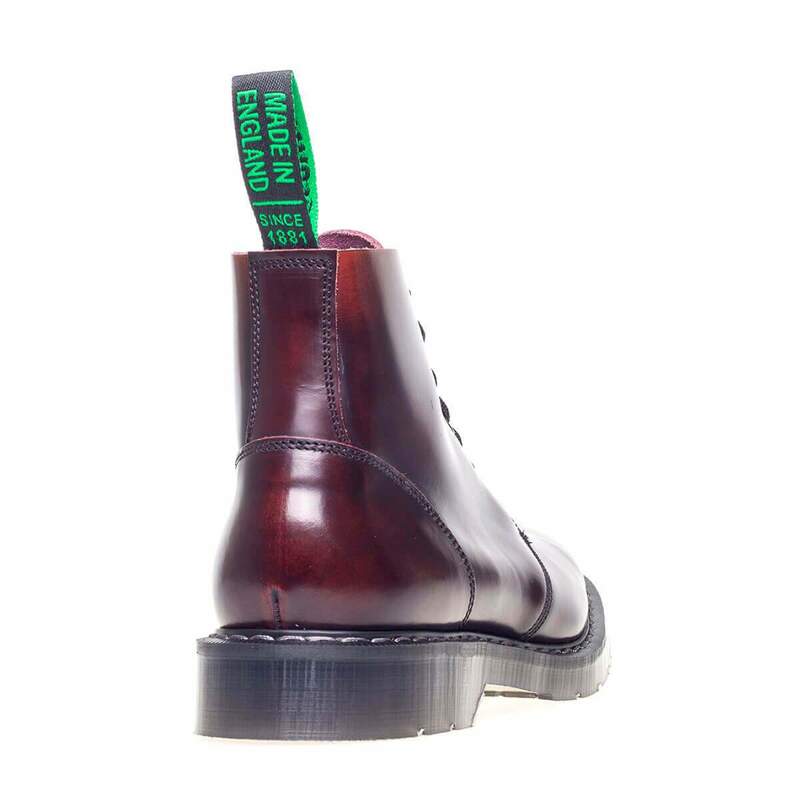 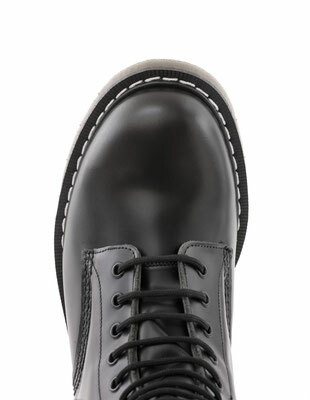 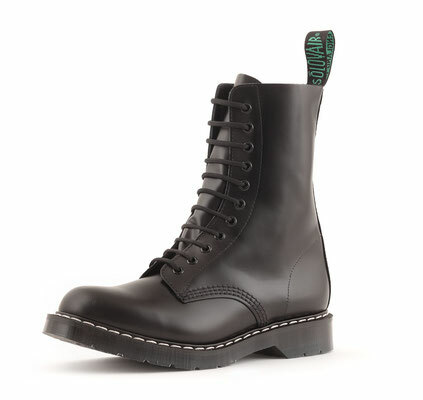 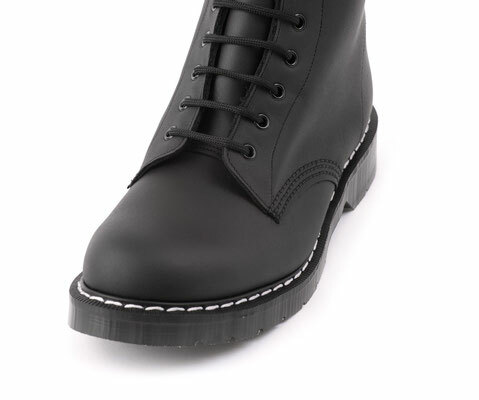 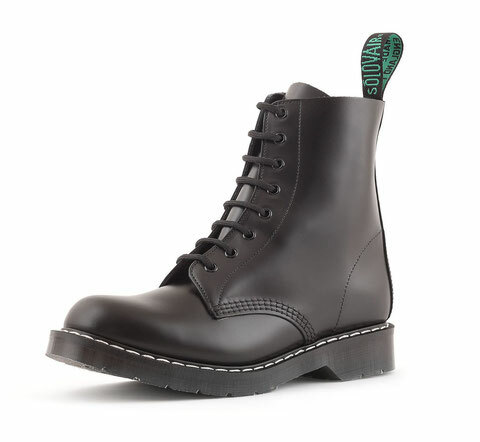 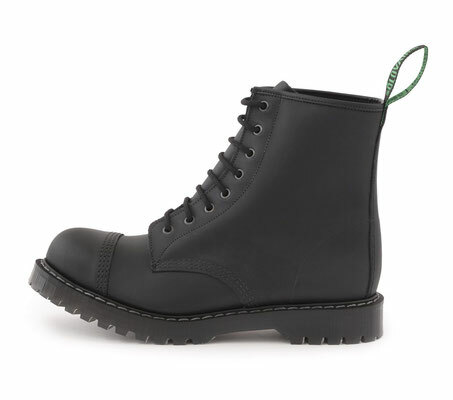 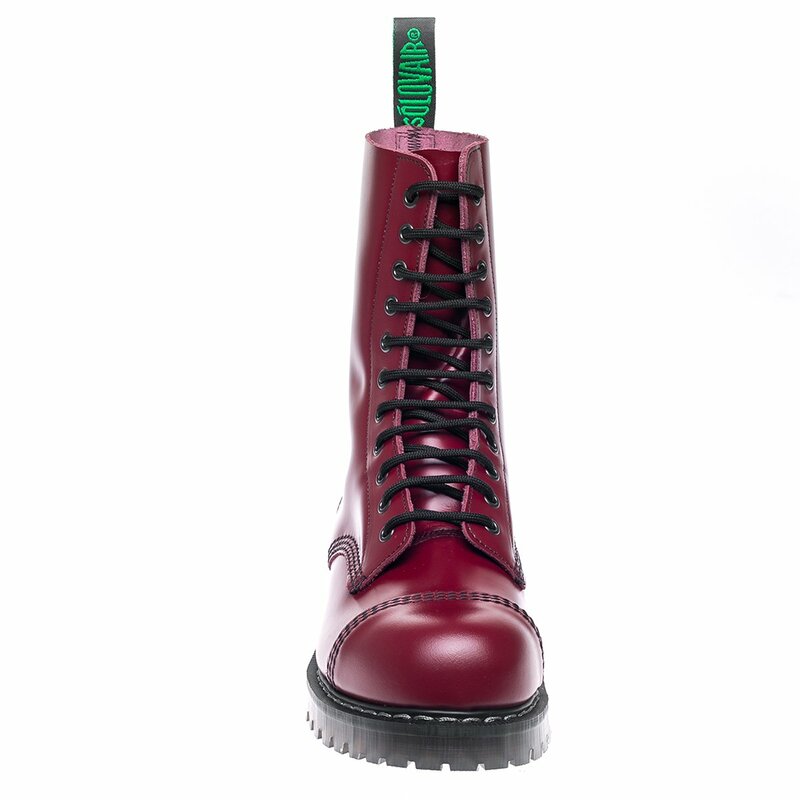 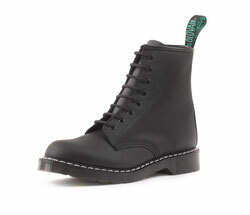 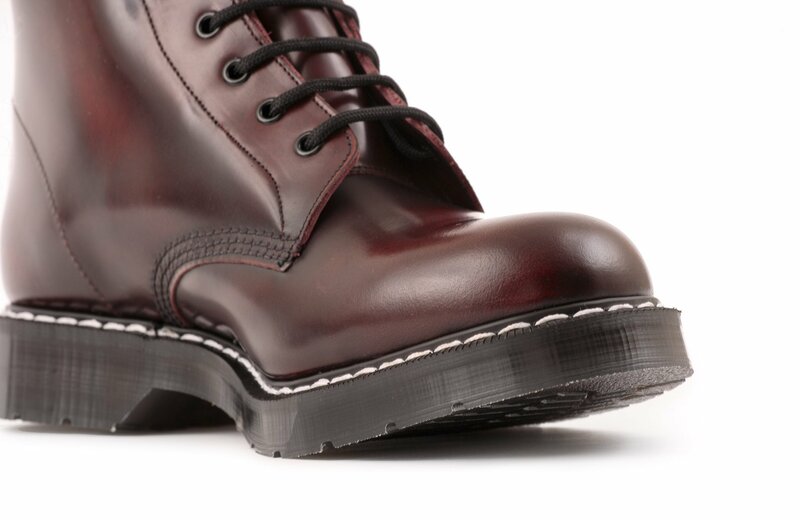 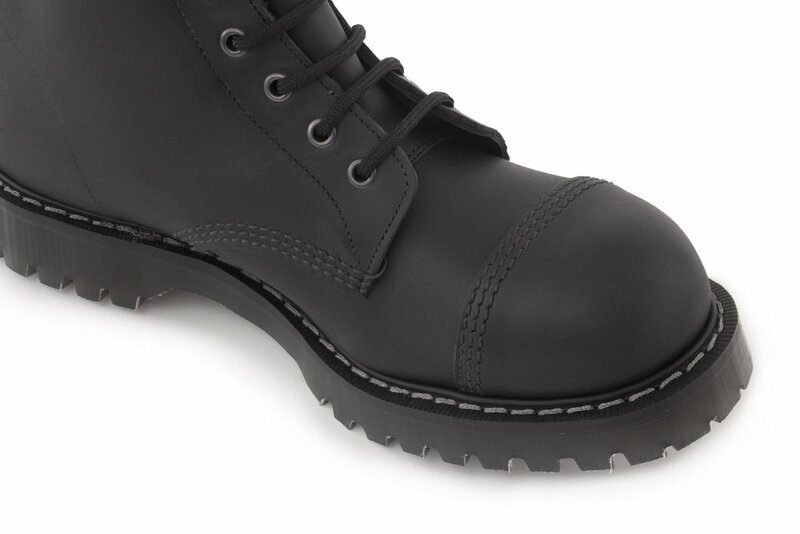 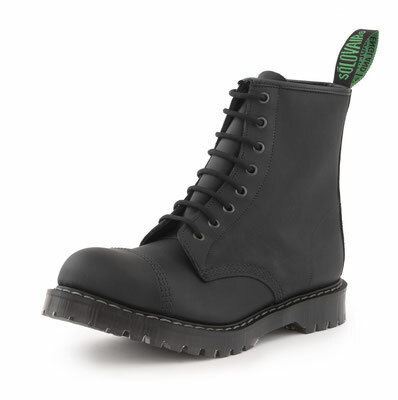 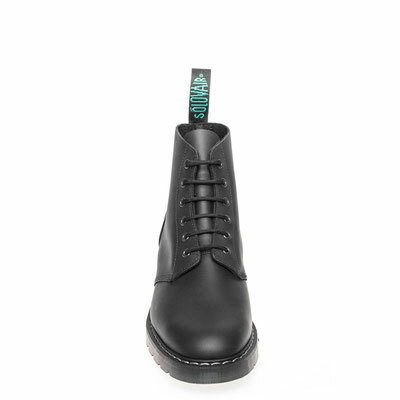 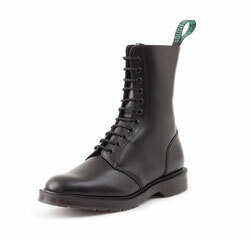 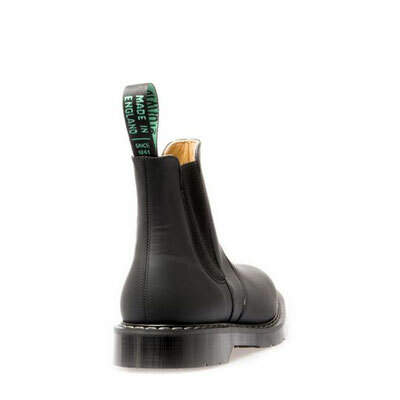 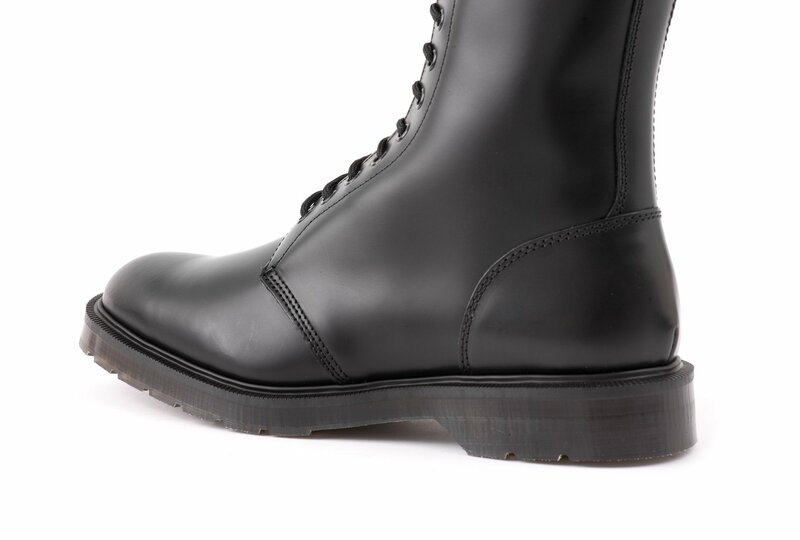 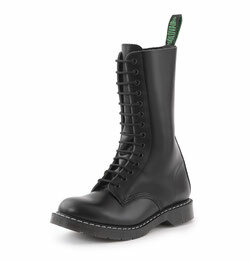 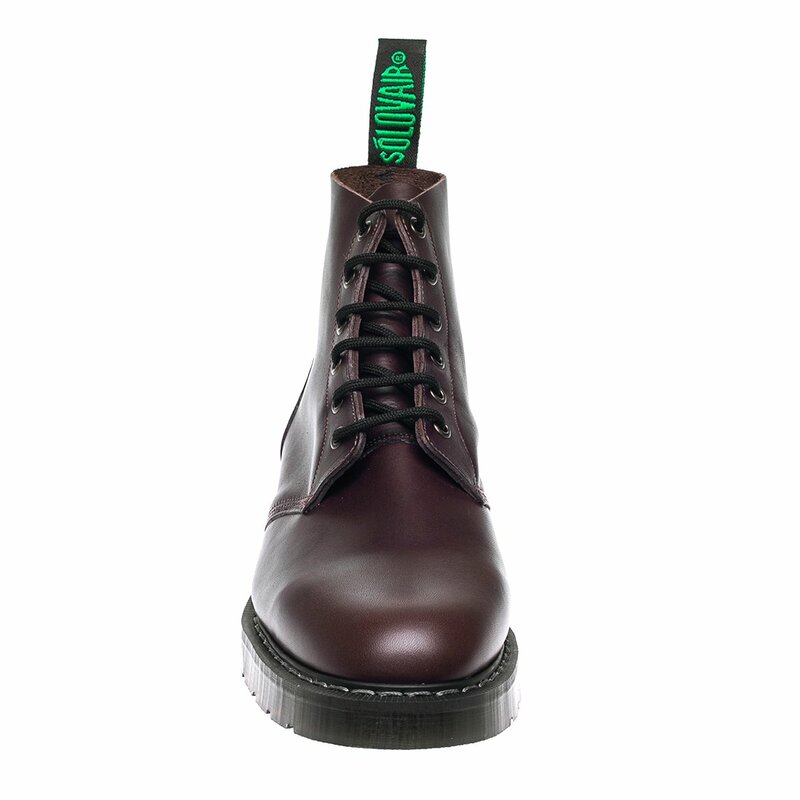 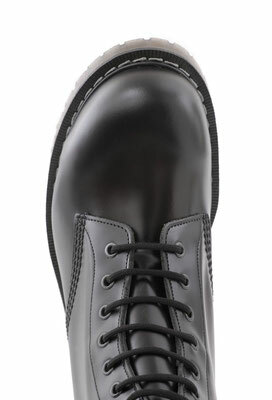 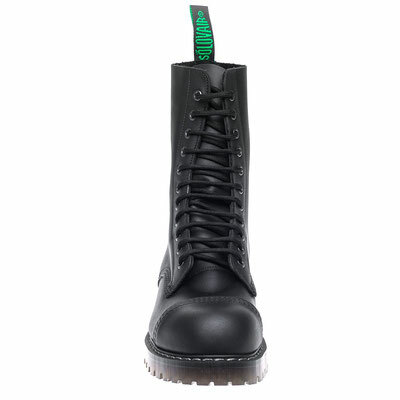 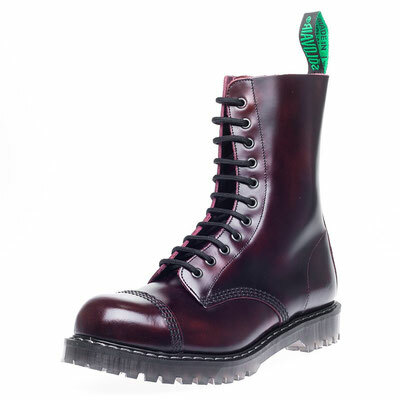 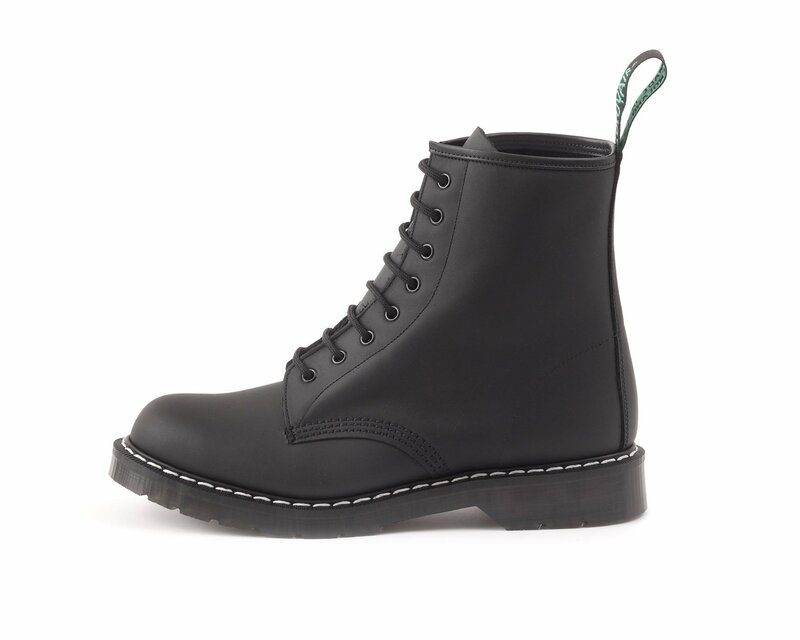 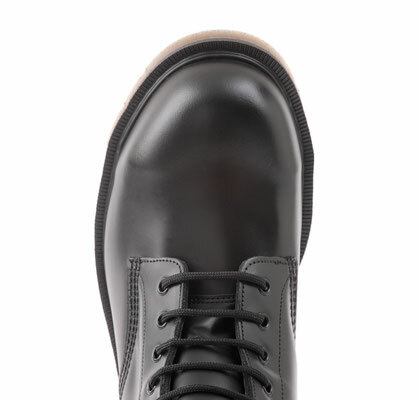 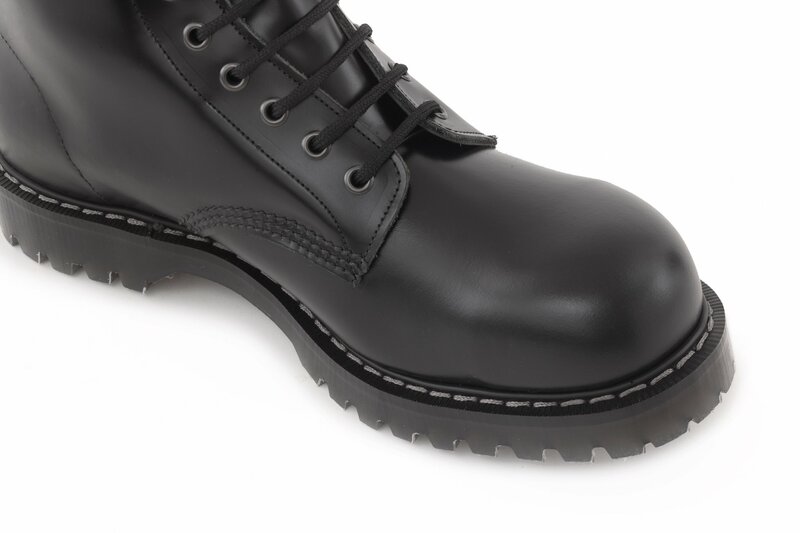 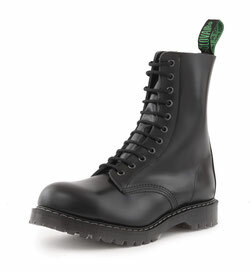 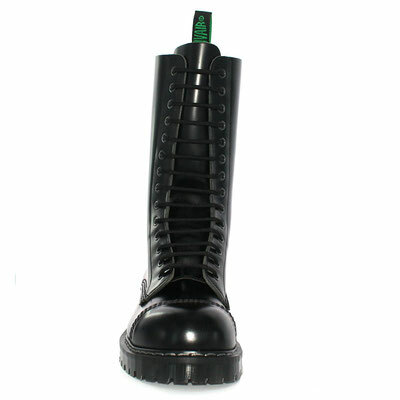 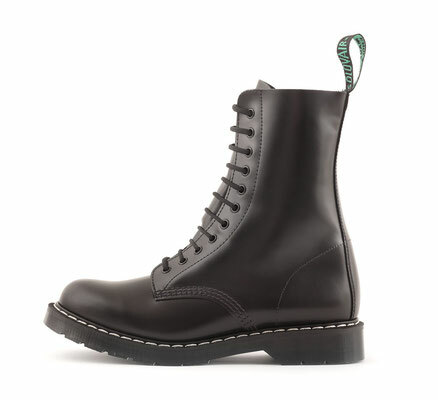 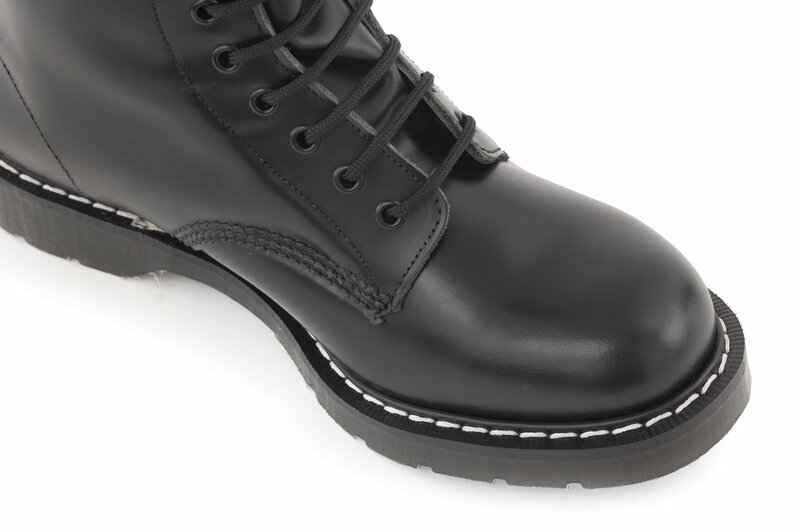 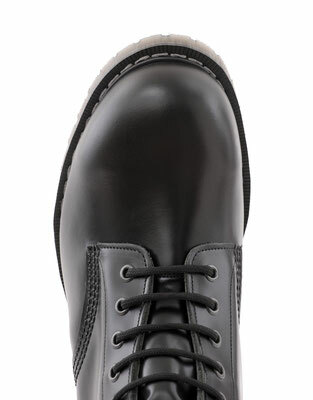 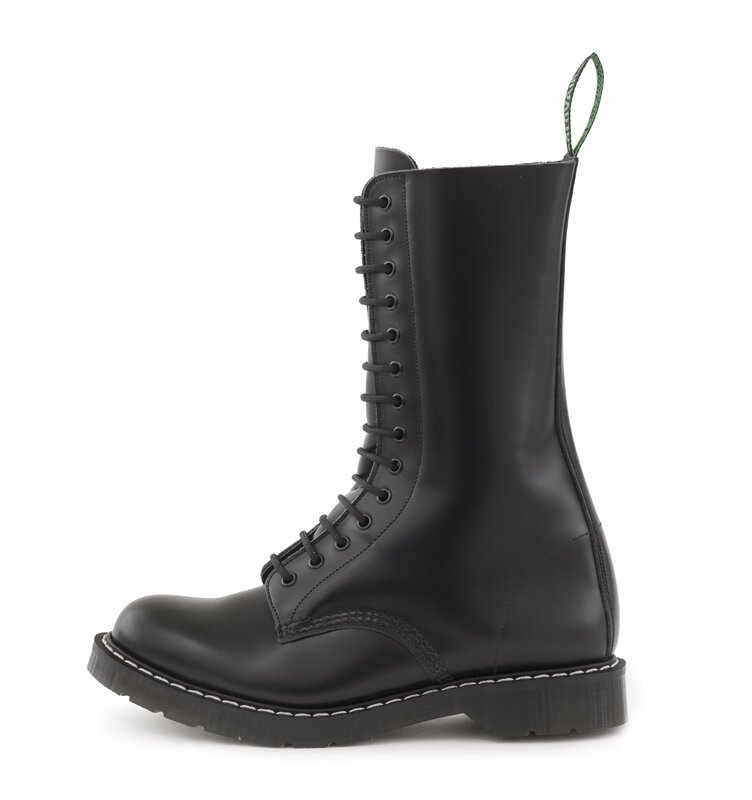 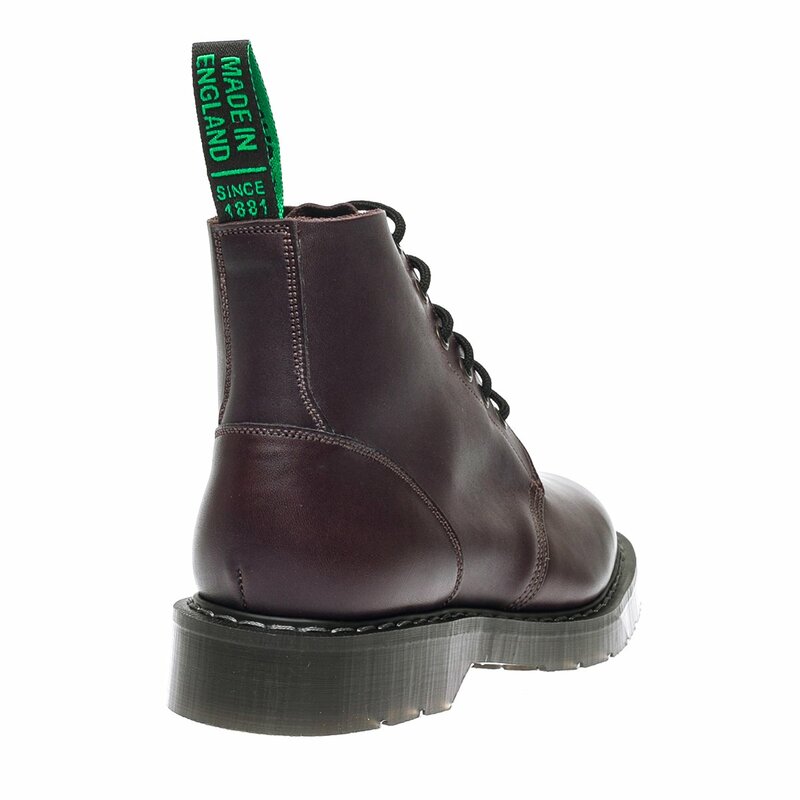 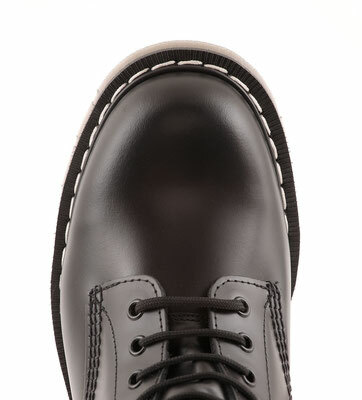 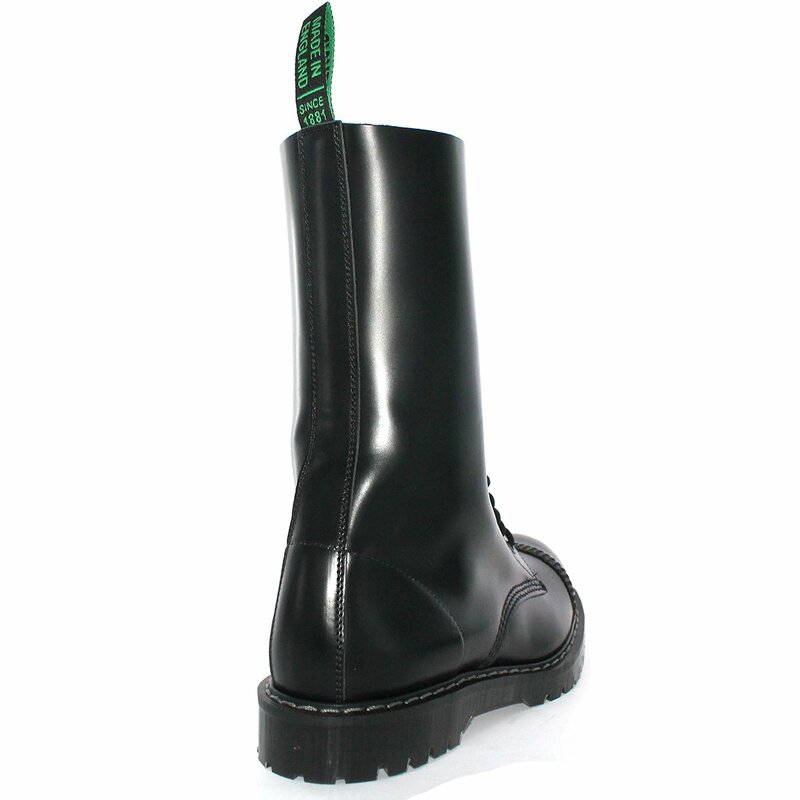 ● Reinforced heel, and a Twin Buckle Top in a Greasy Black Leather. 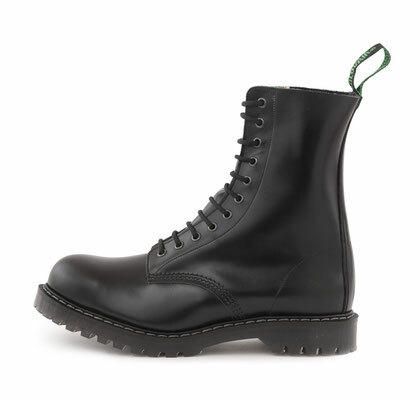 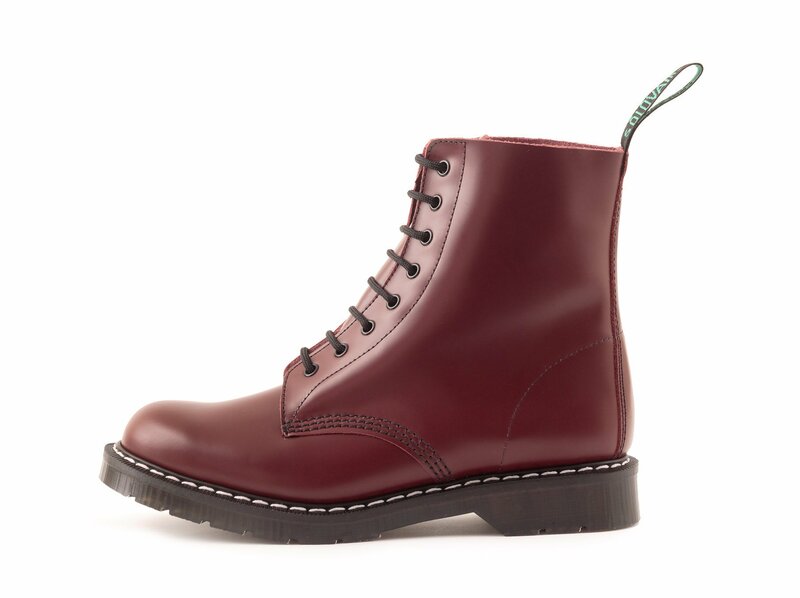 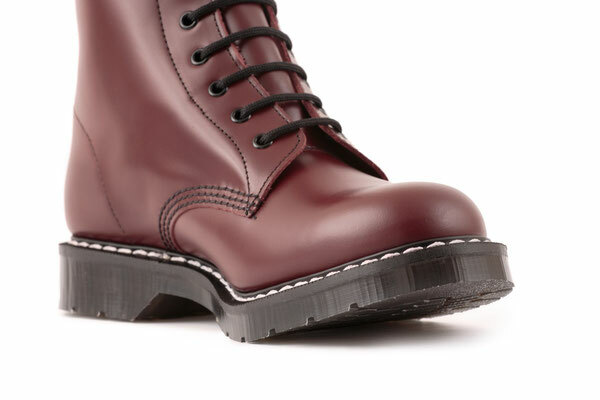 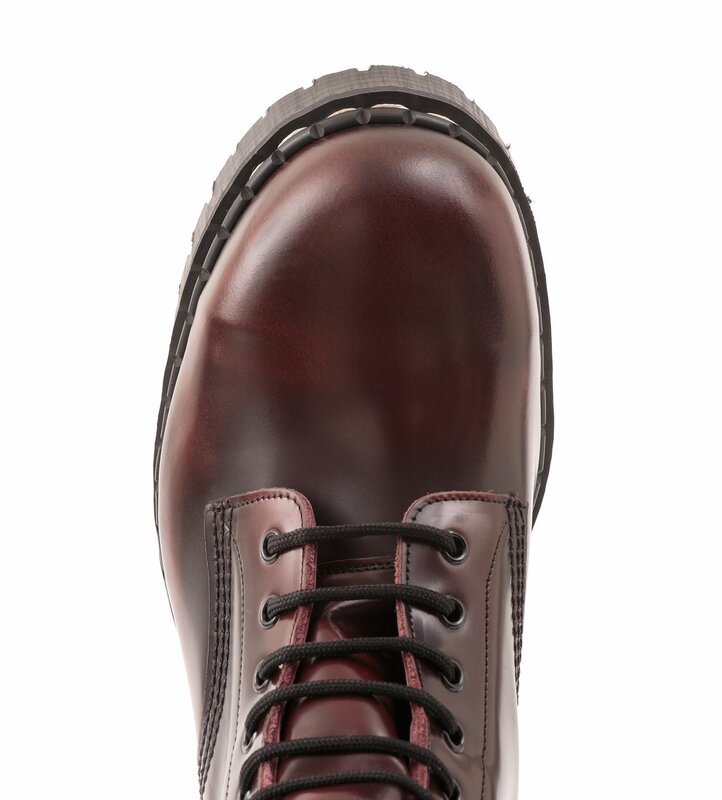 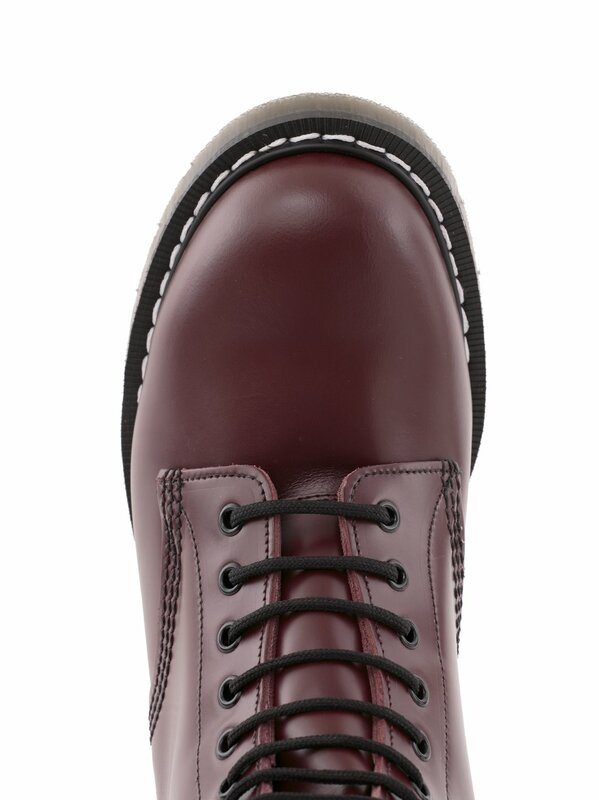 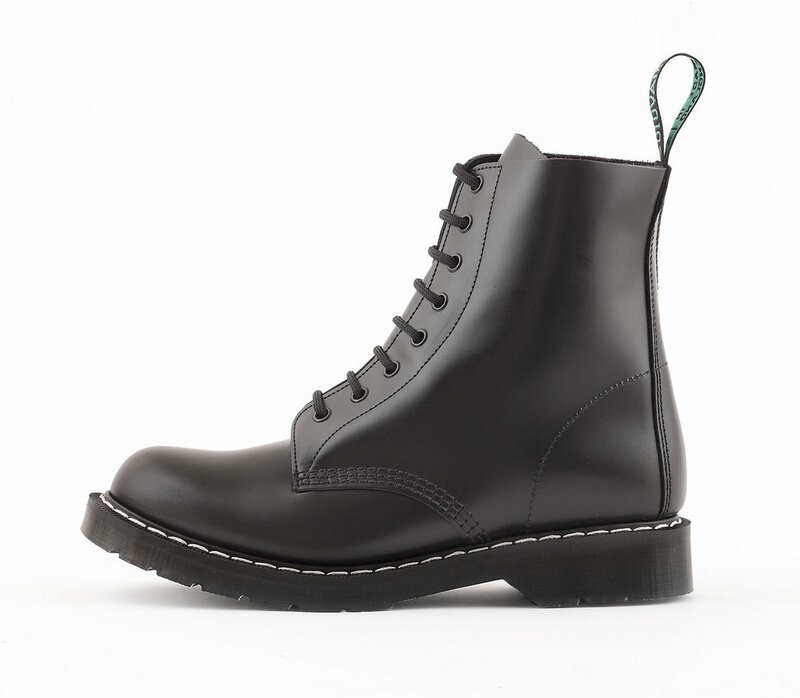 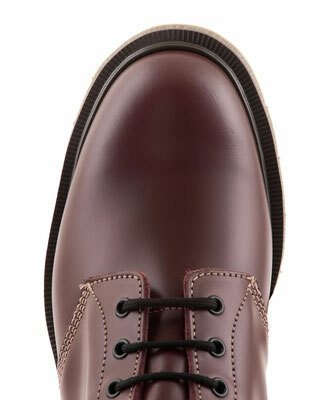 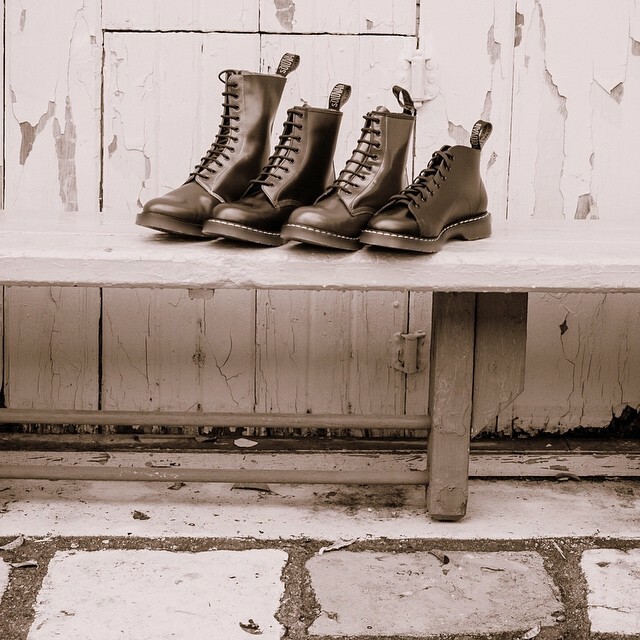 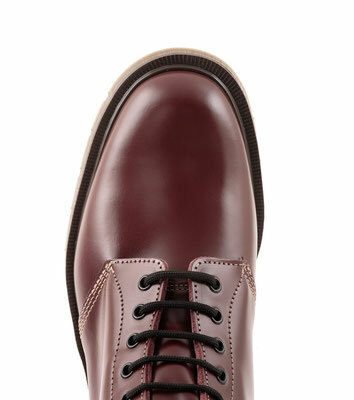 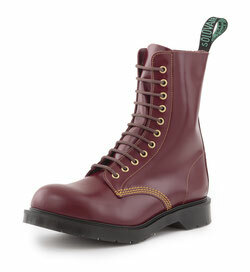 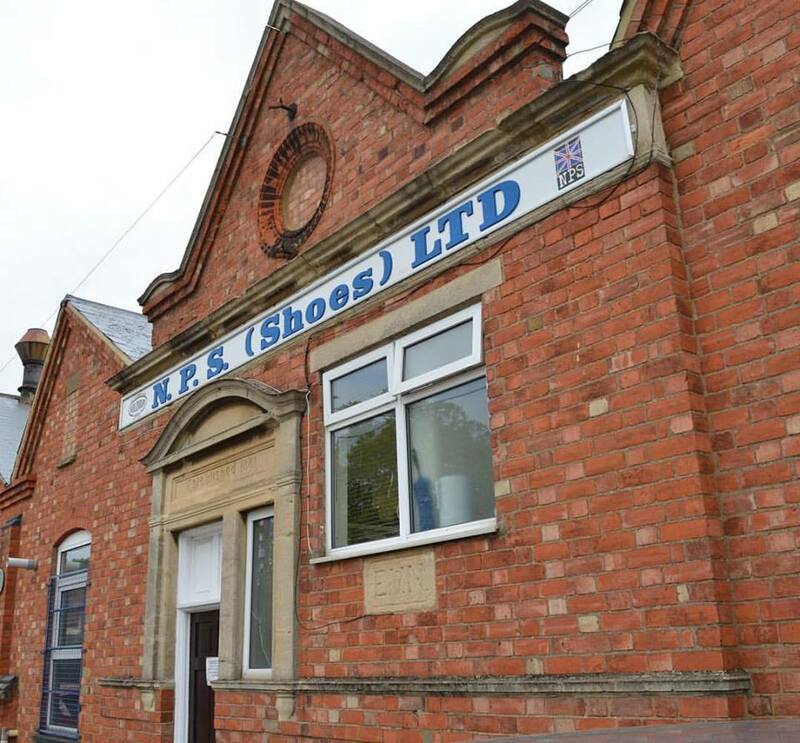 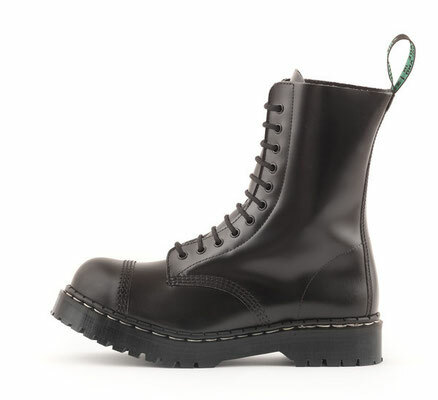 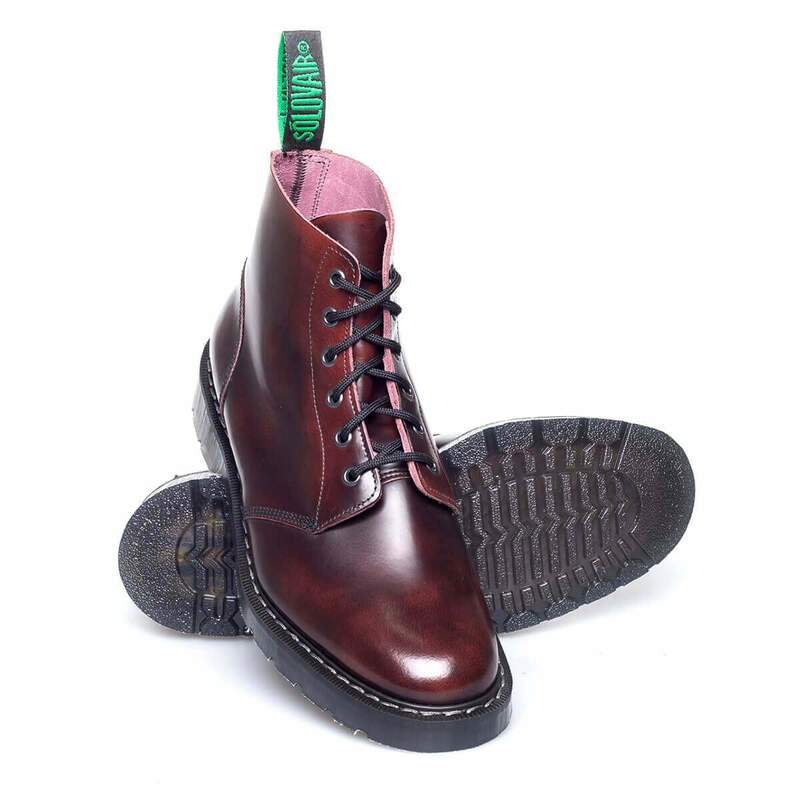 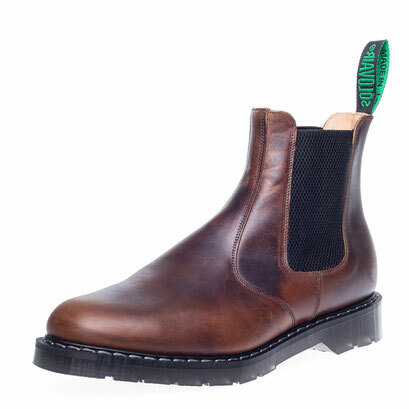 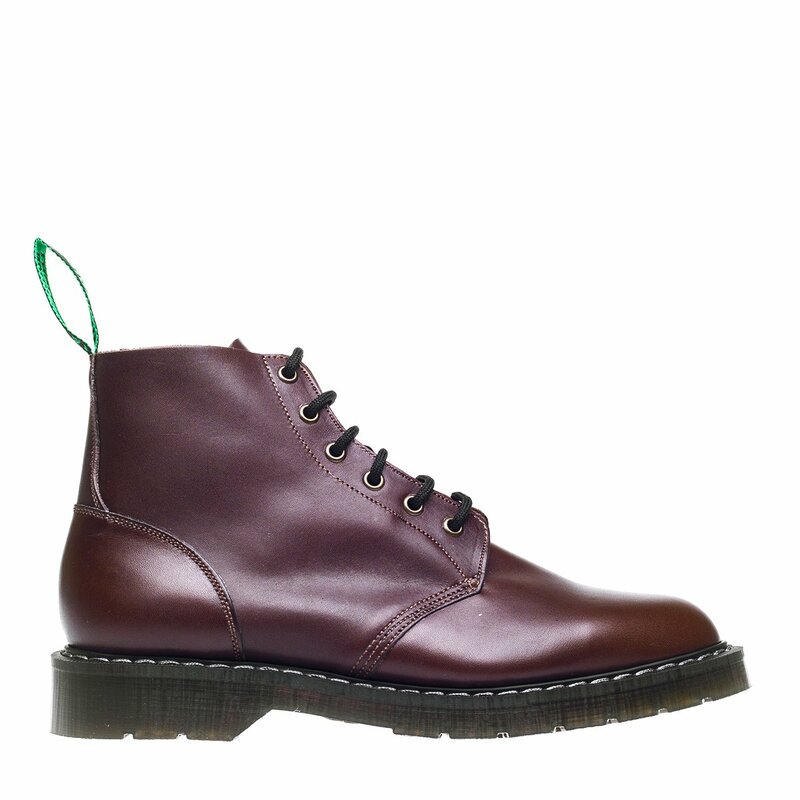 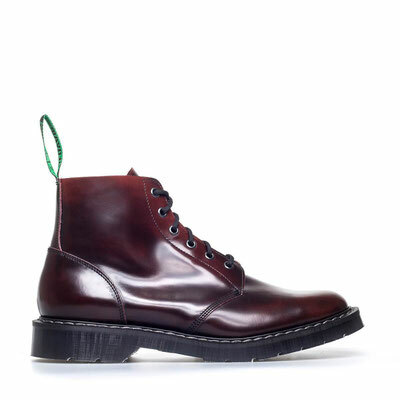 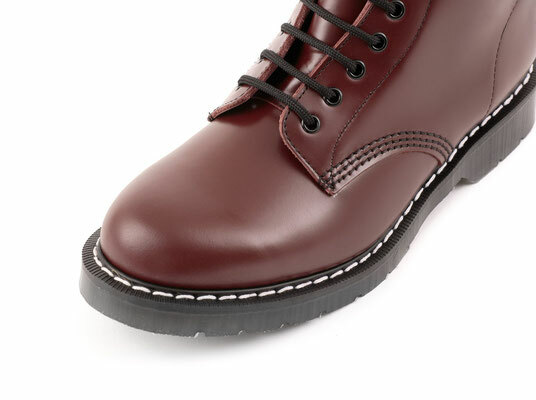 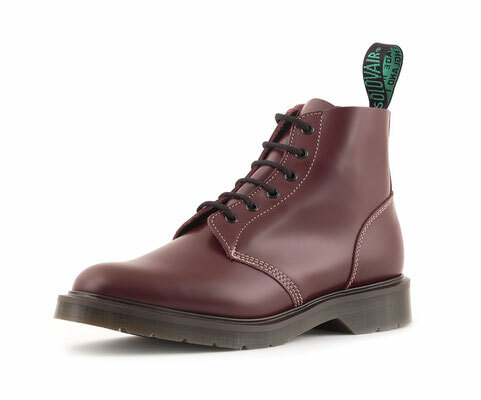 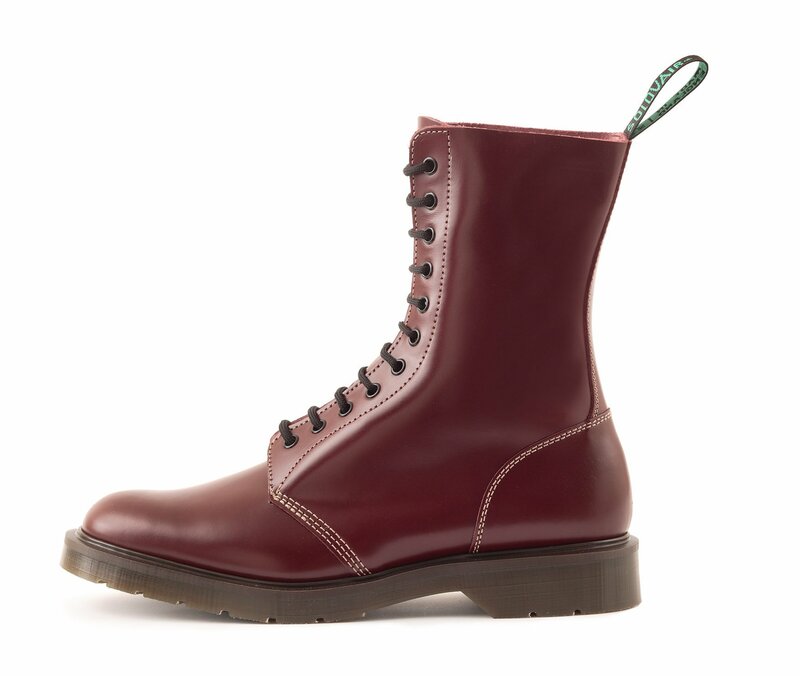 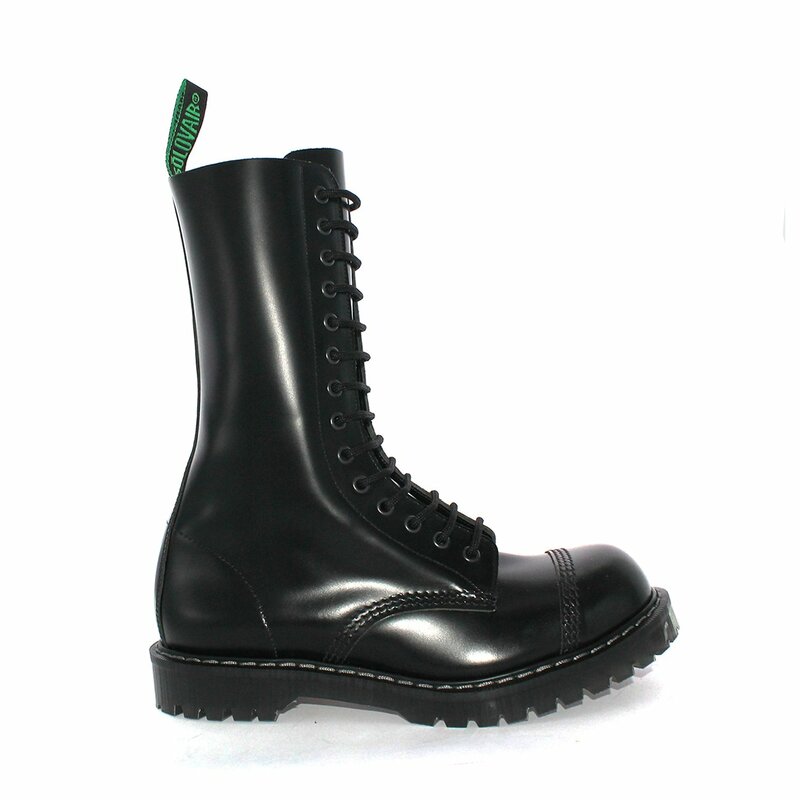 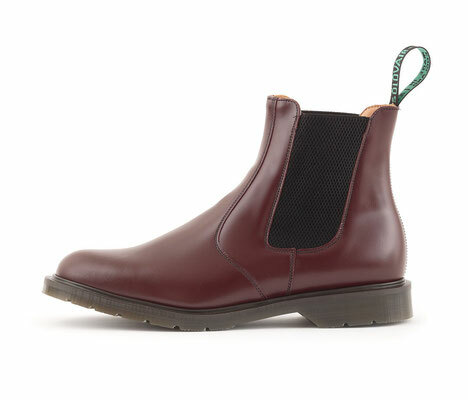 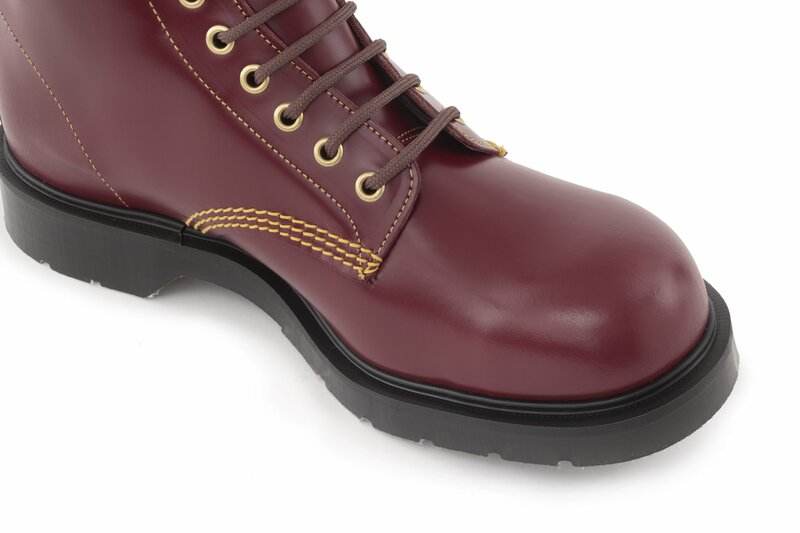 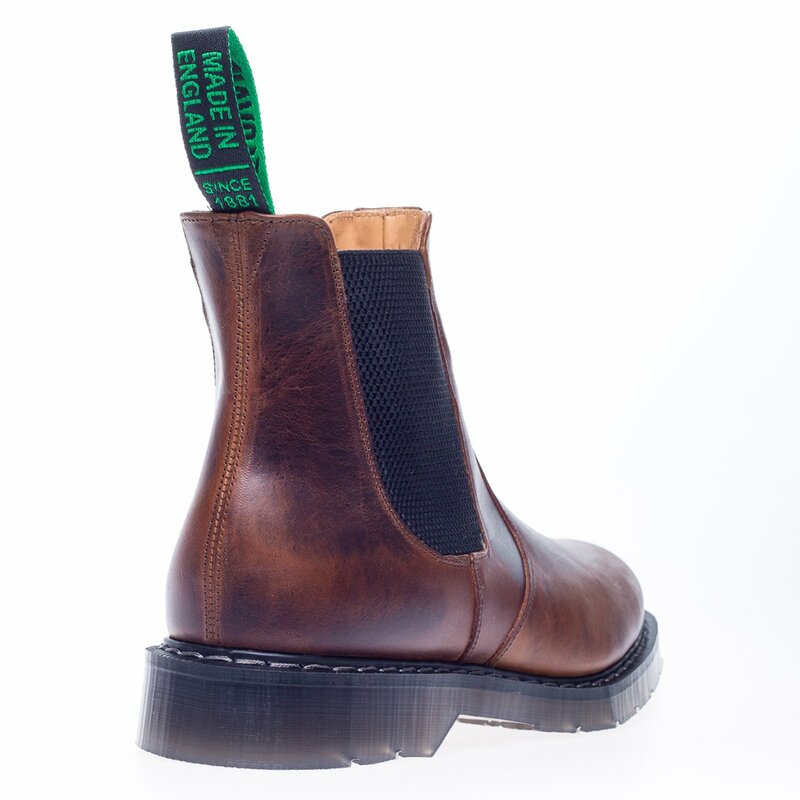 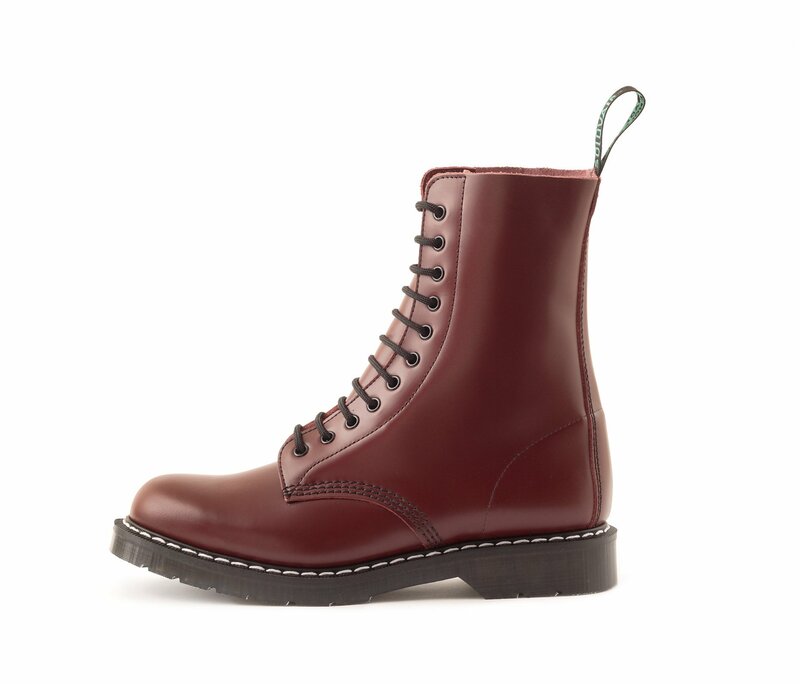 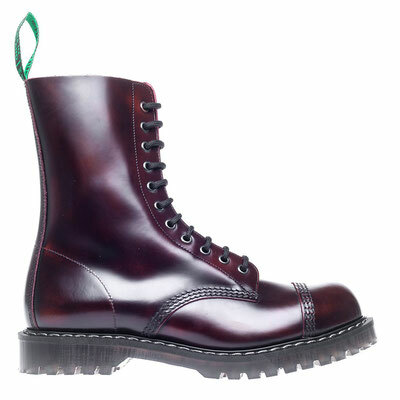 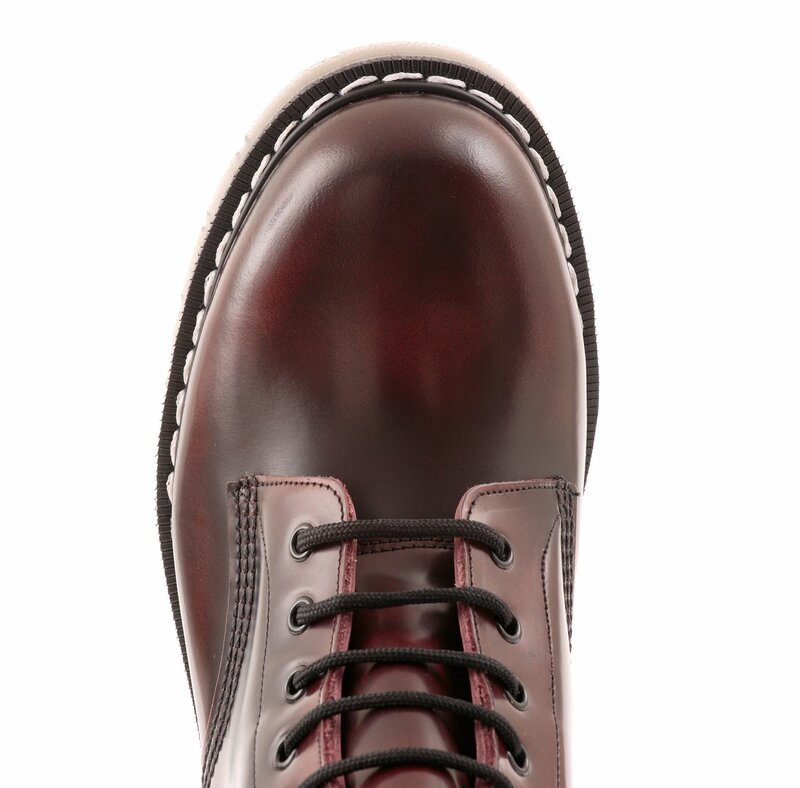 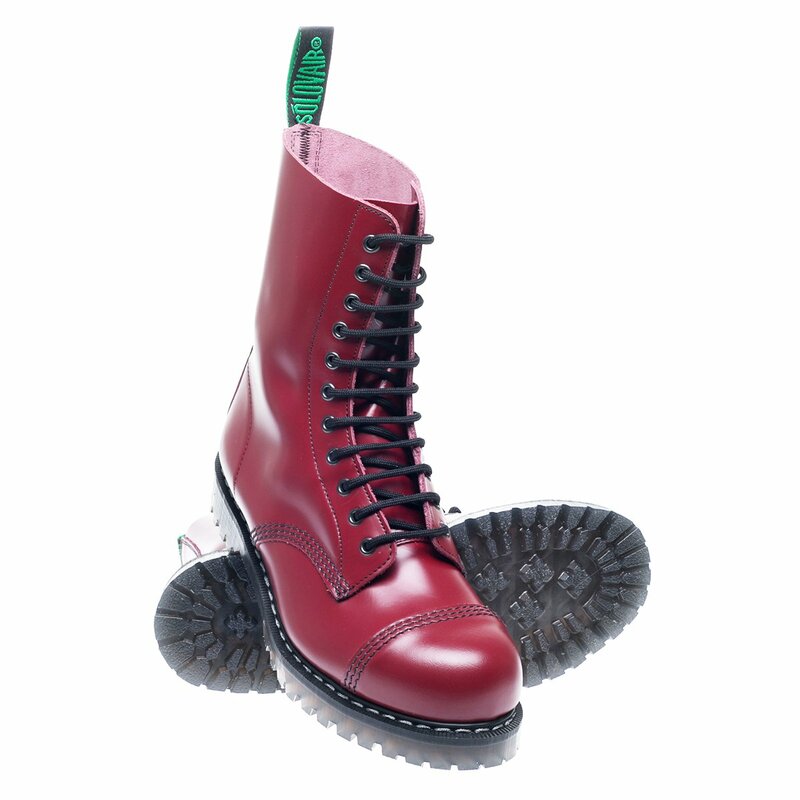 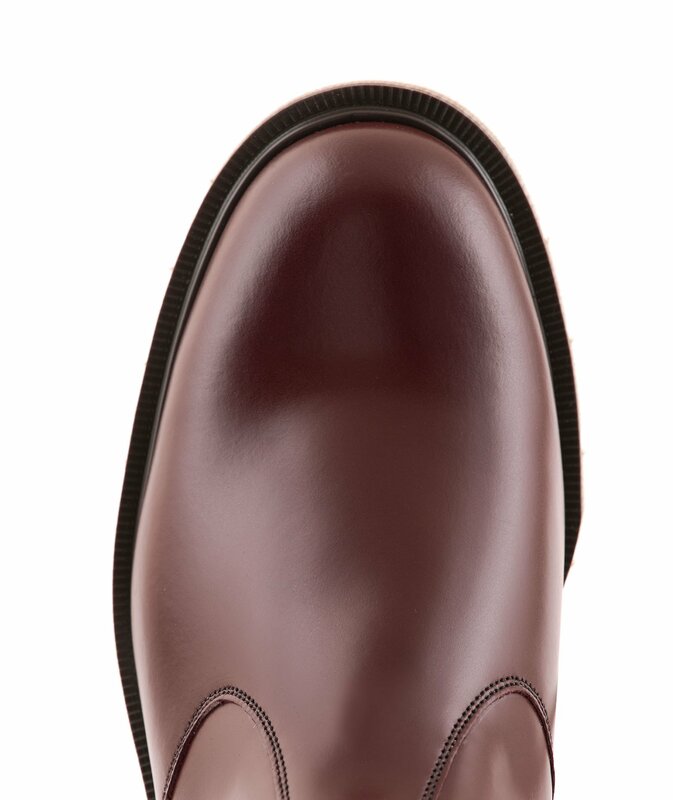 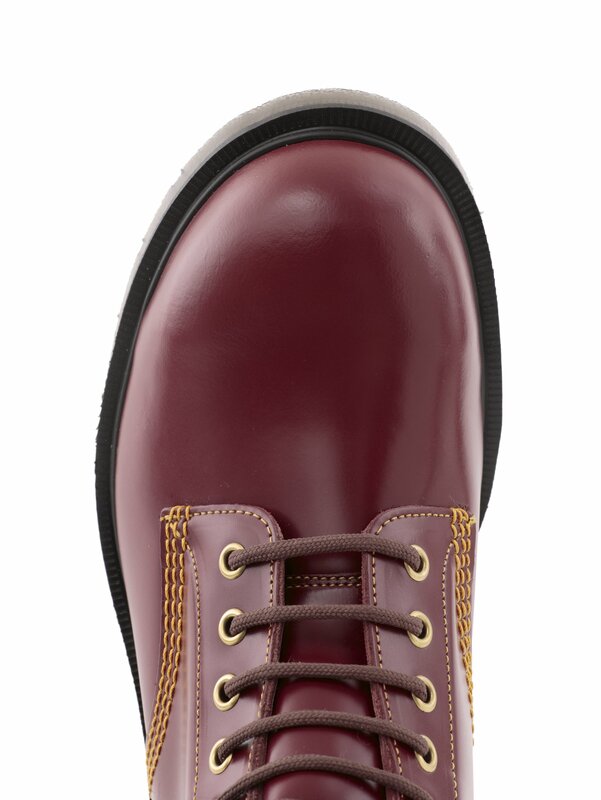 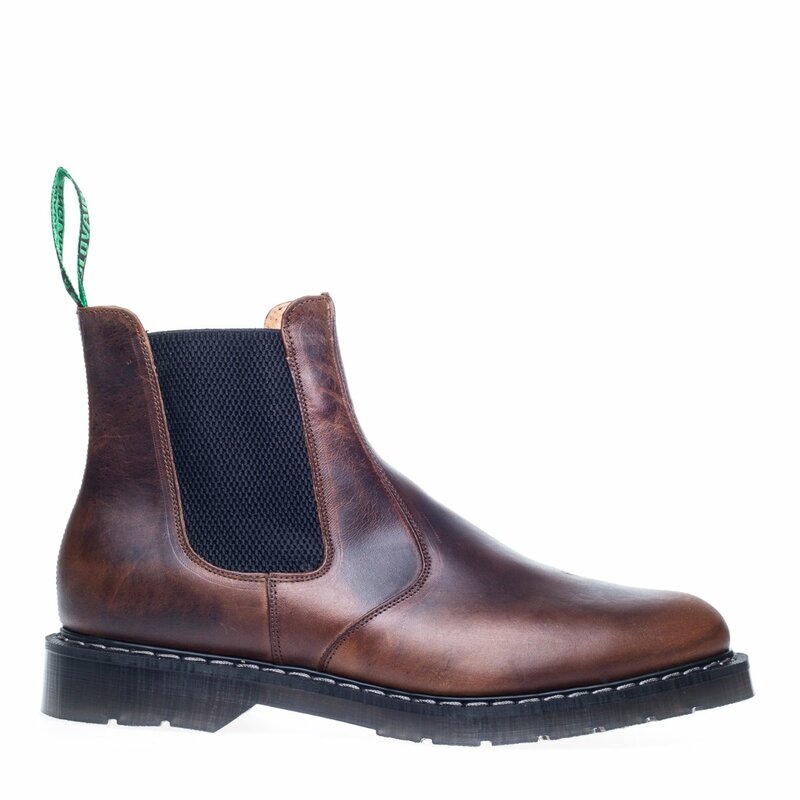 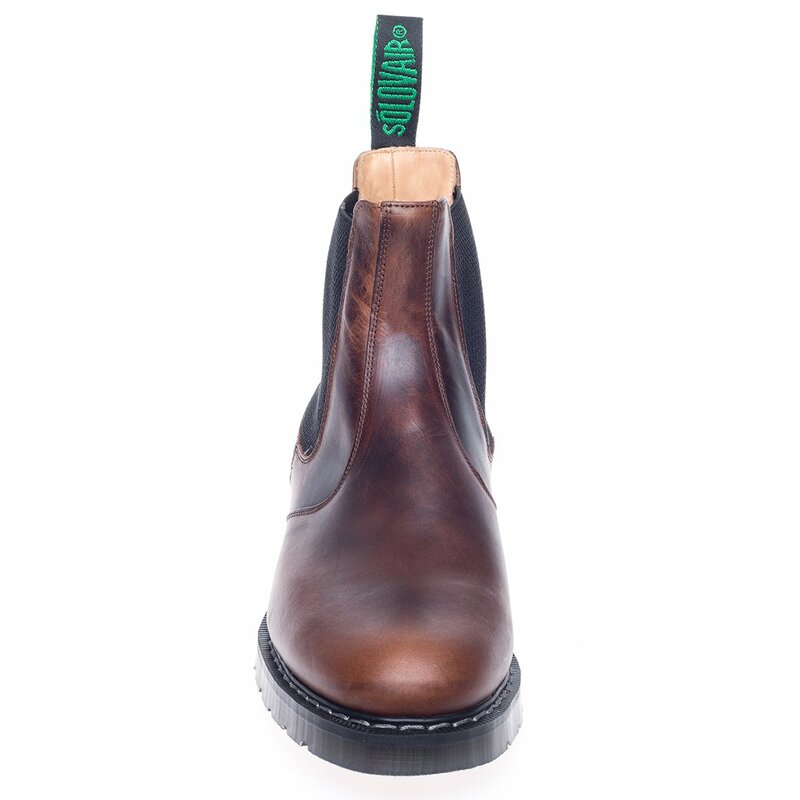 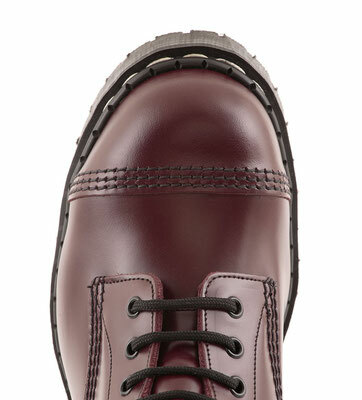 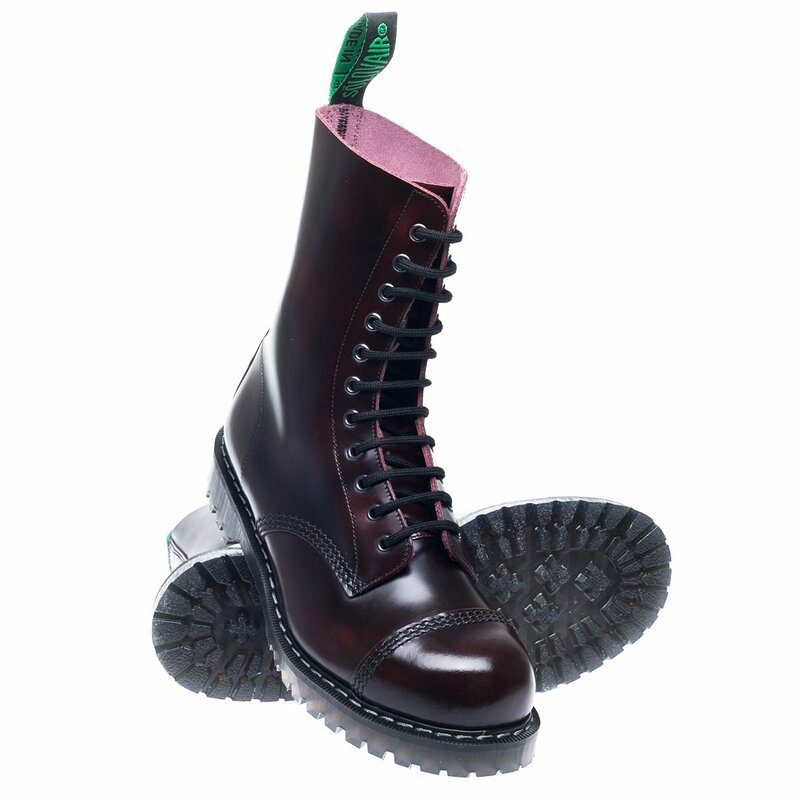 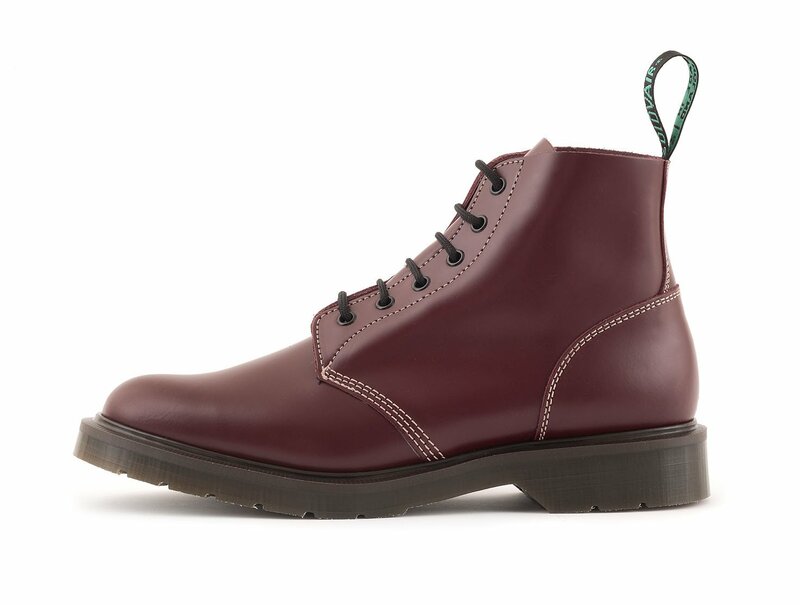 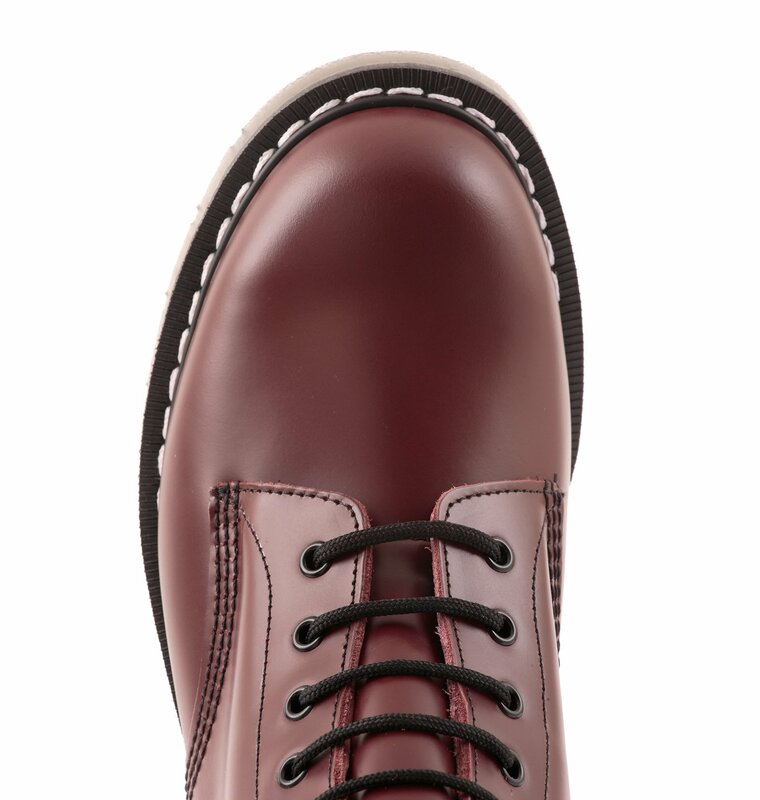 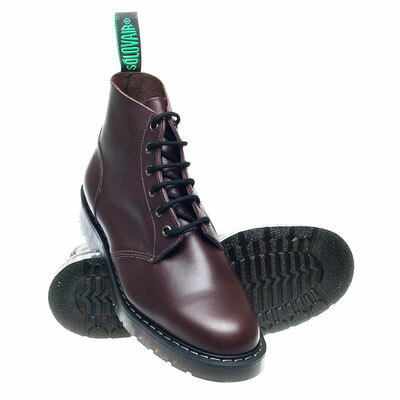 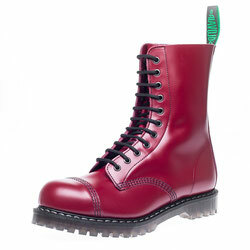 ● "Englander" style steel toe boot! 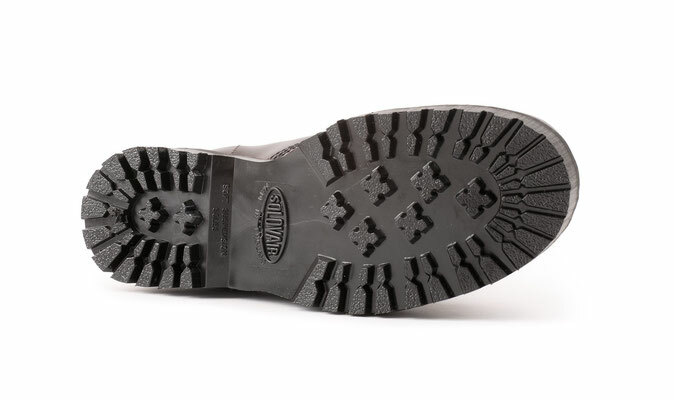 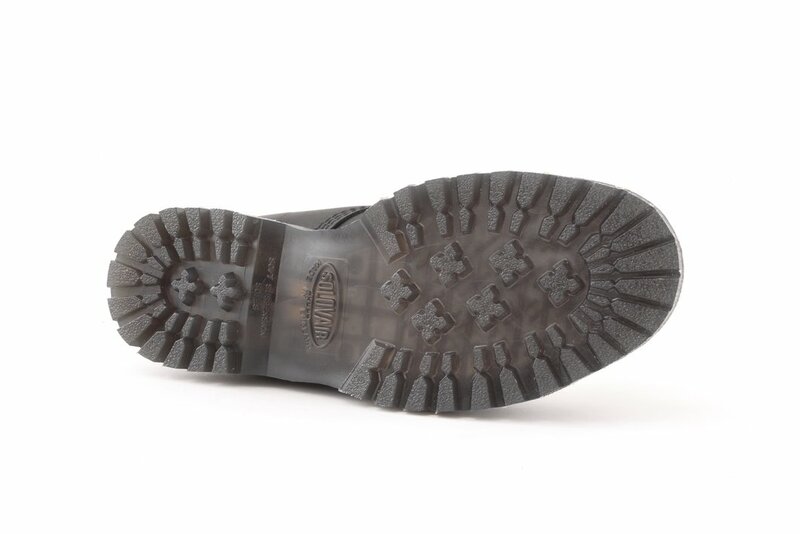 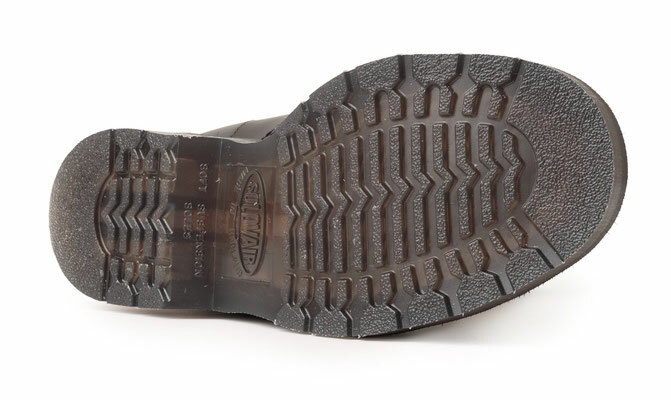 ● Chunky Commando style Sole and Tread. 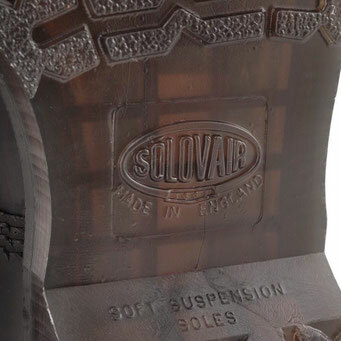 ■ Solovair Heat Sealed Air Cushion Sole. 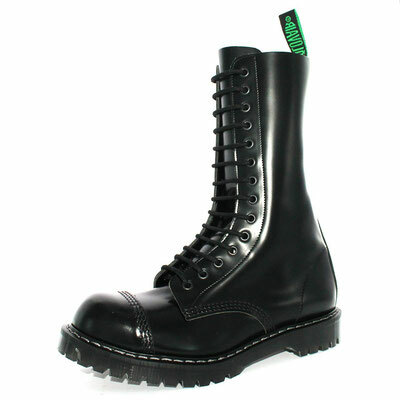 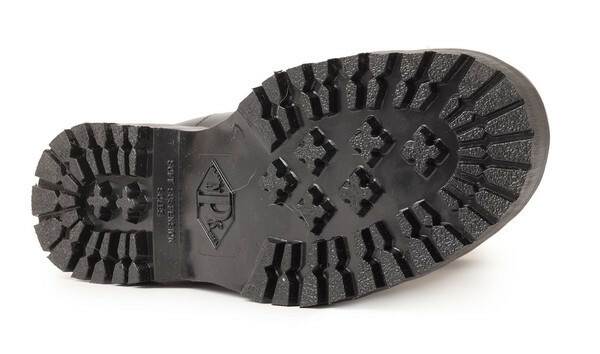 ■ Steel Toe Boot in Black. 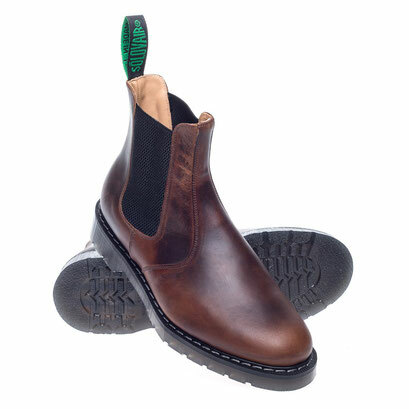 and 100% hand made in England. 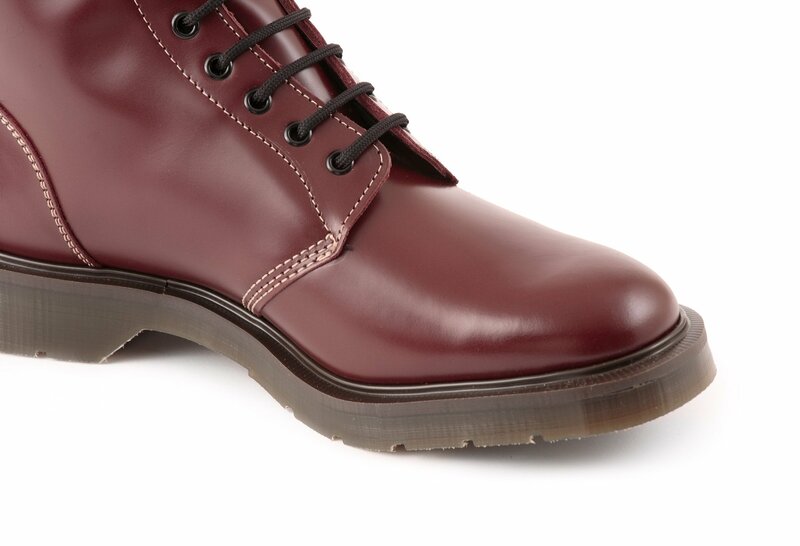 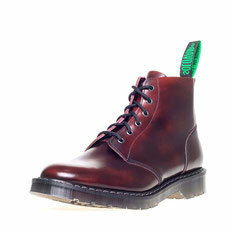 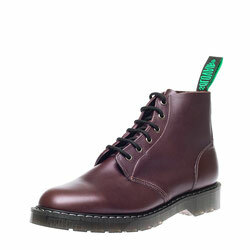 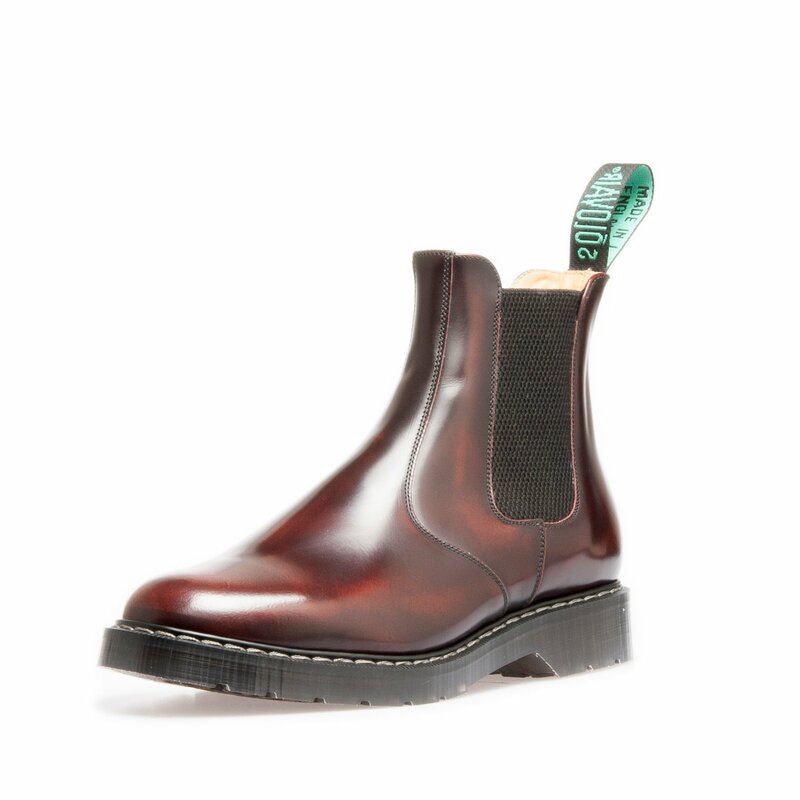 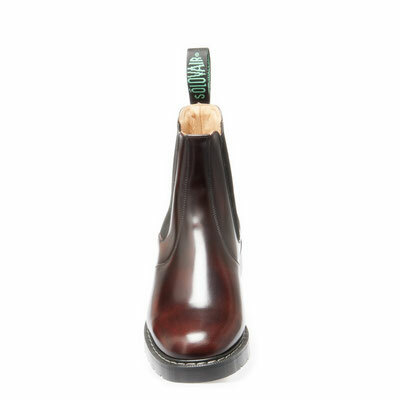 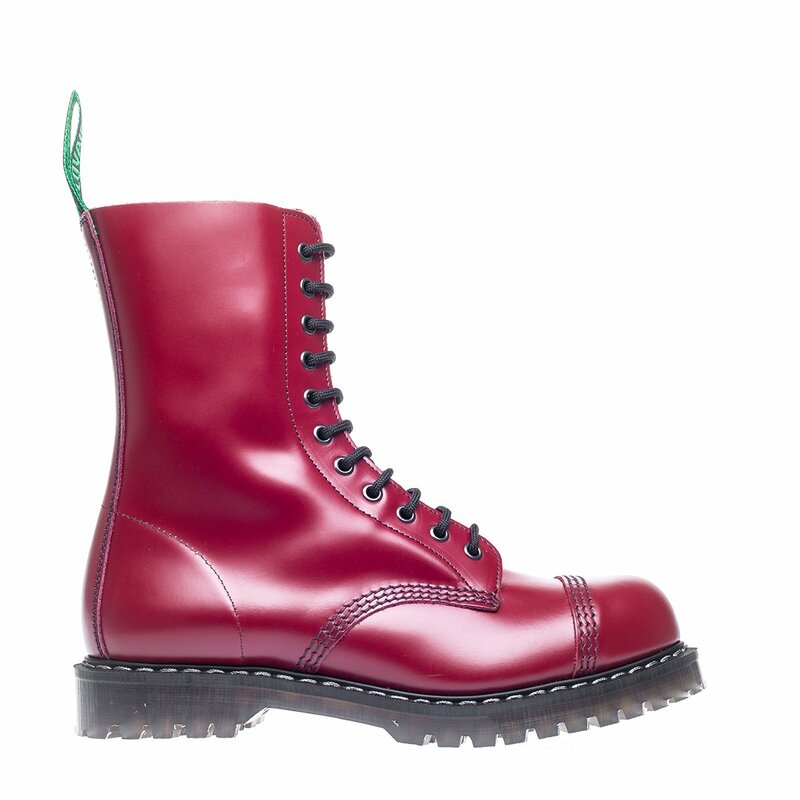 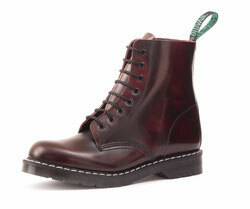 ■ 6 Eye Derby boot.